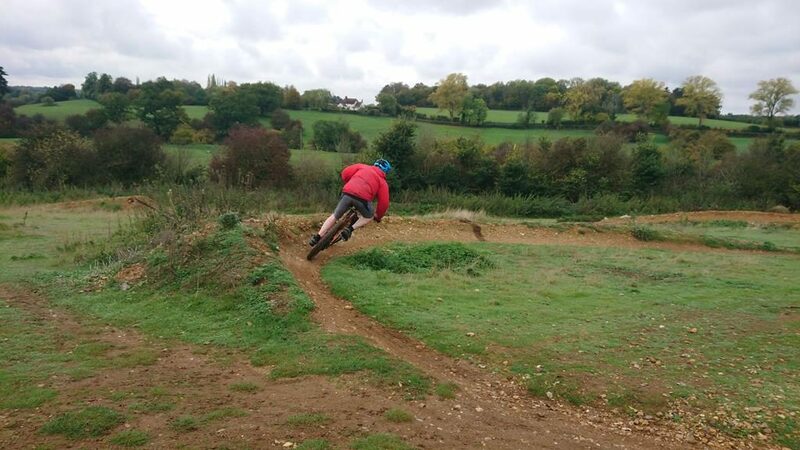 Ben was given some skills coaching gift vouchers last Xmas and today was the day to change his riding. 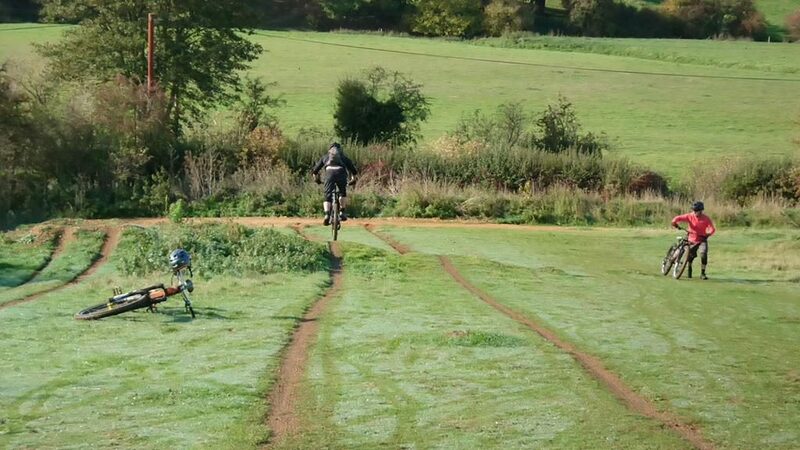 I was able to use his experiences from other sports to really move his riding on. 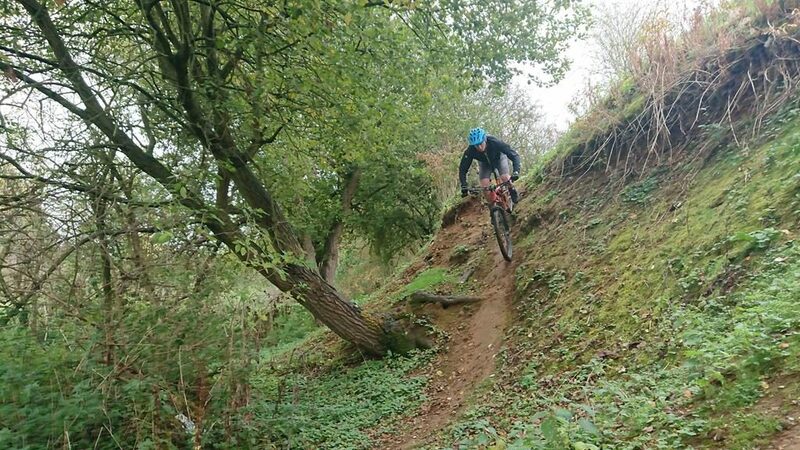 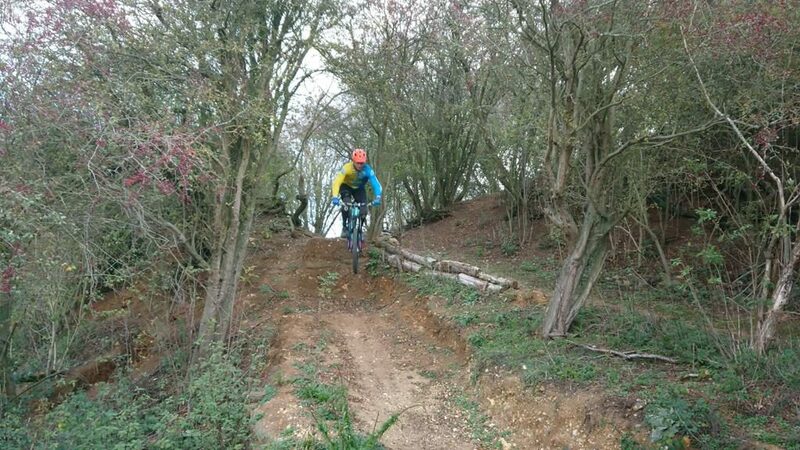 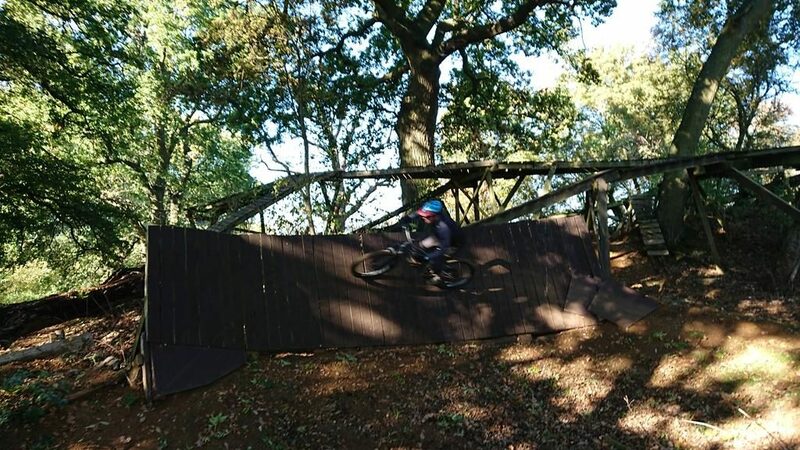 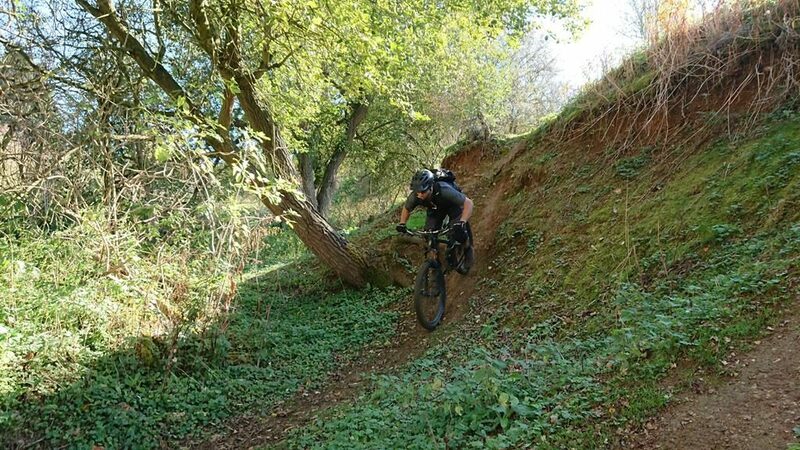 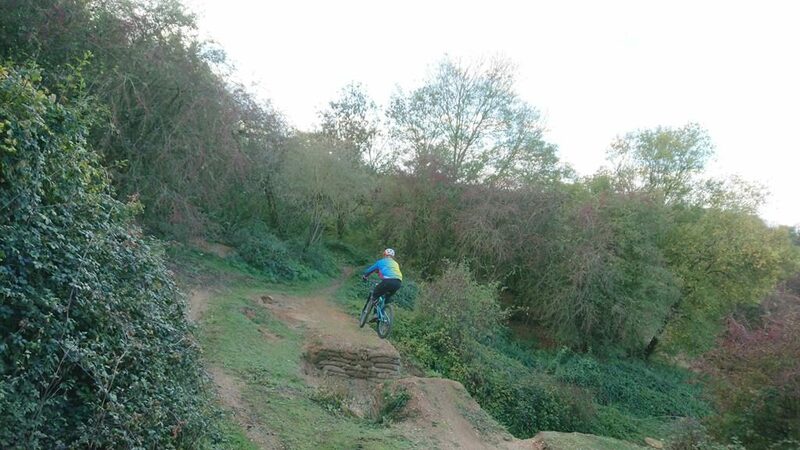 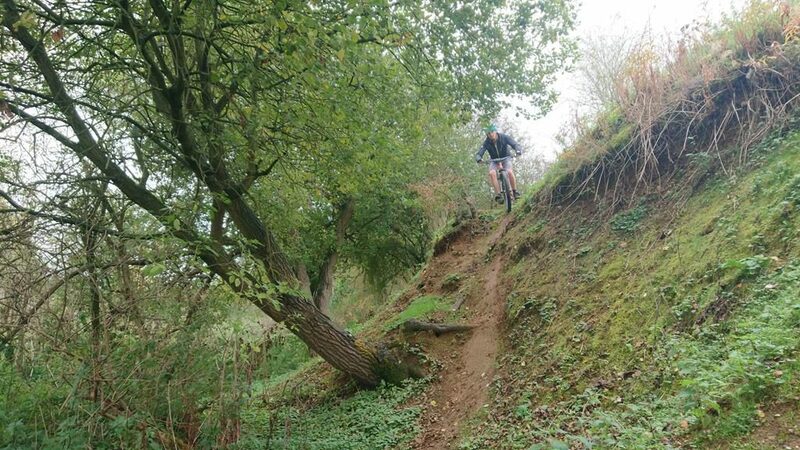 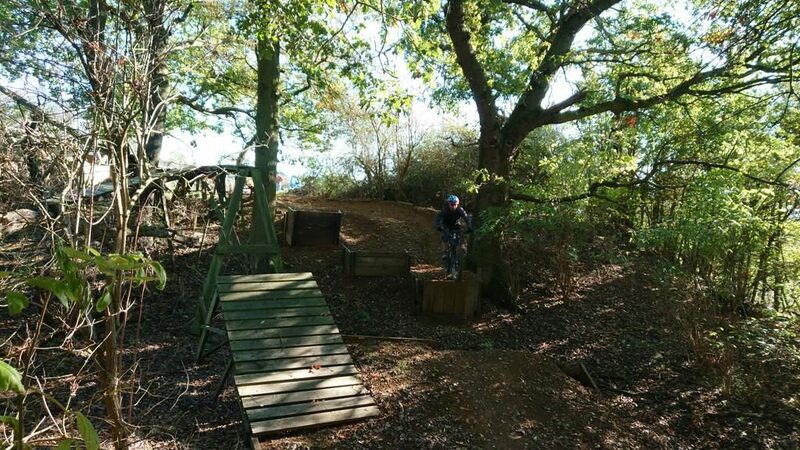 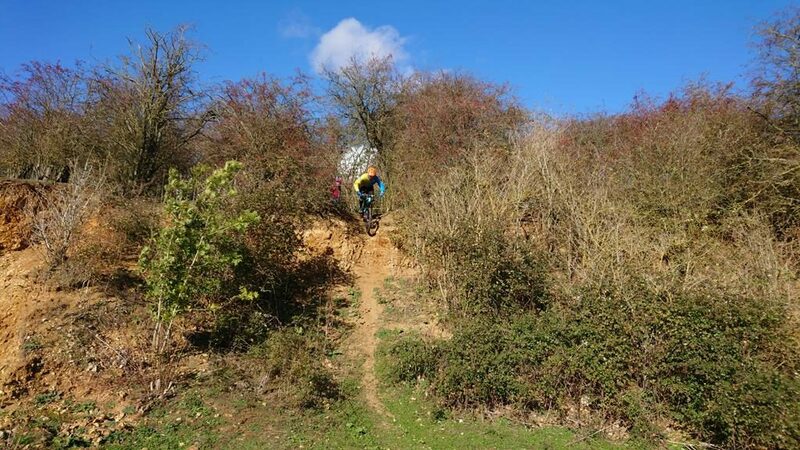 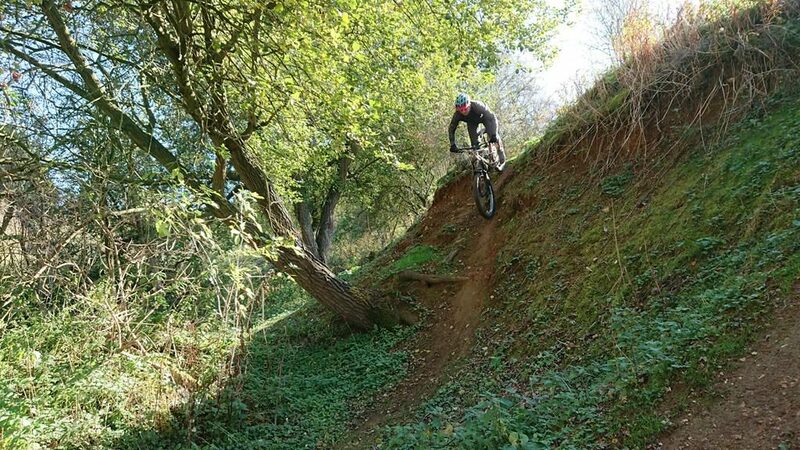 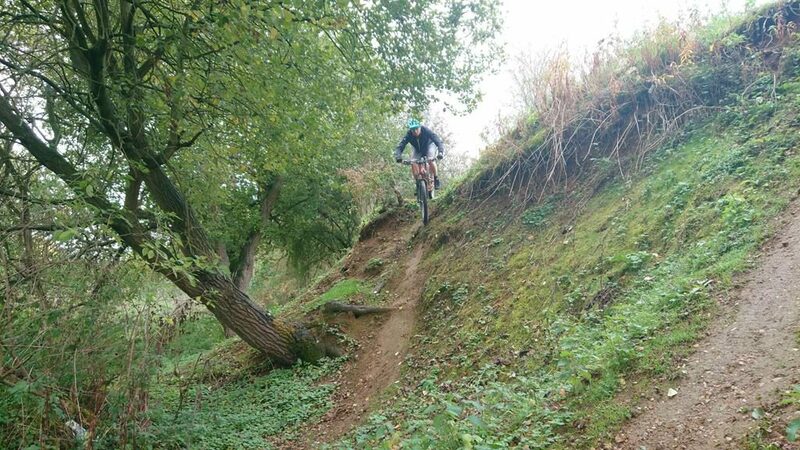 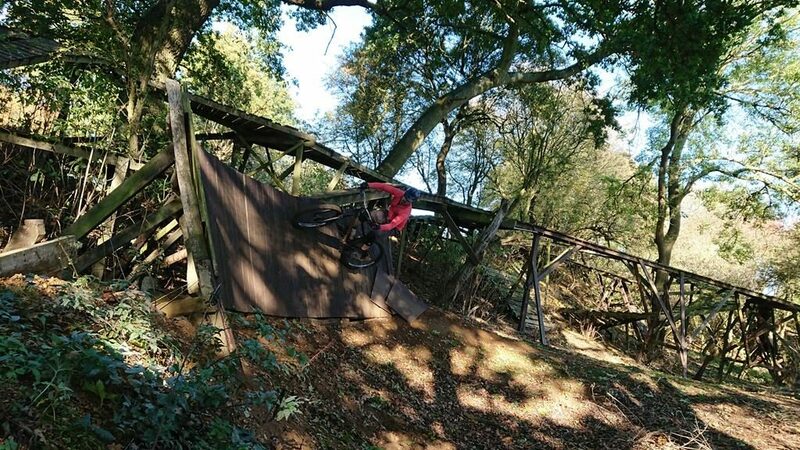 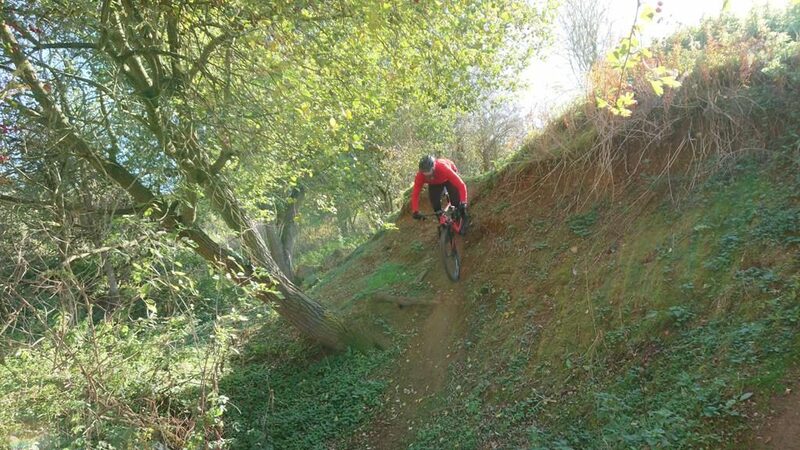 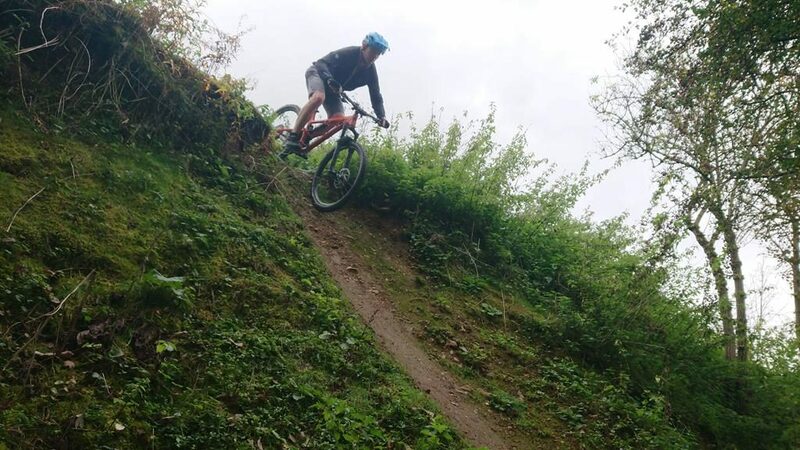 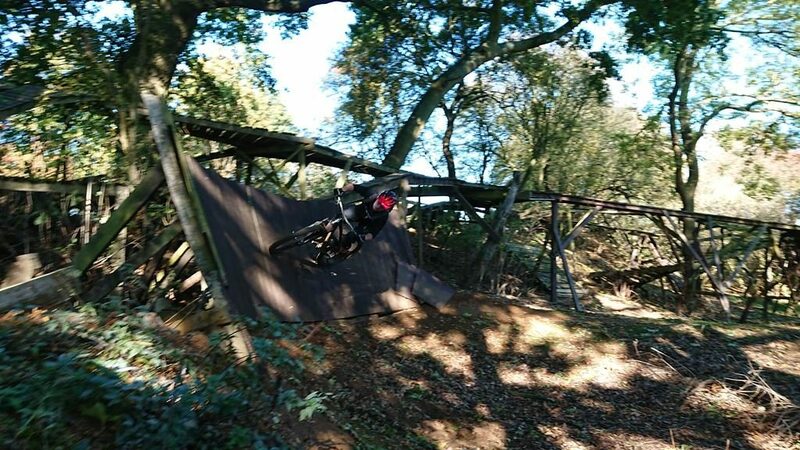 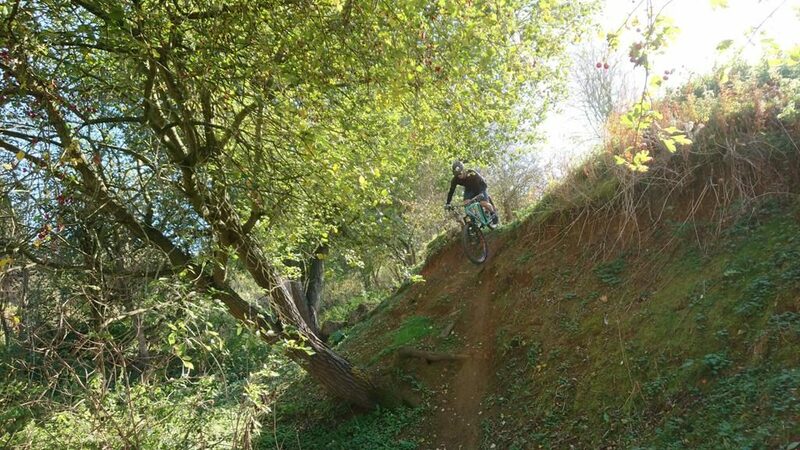 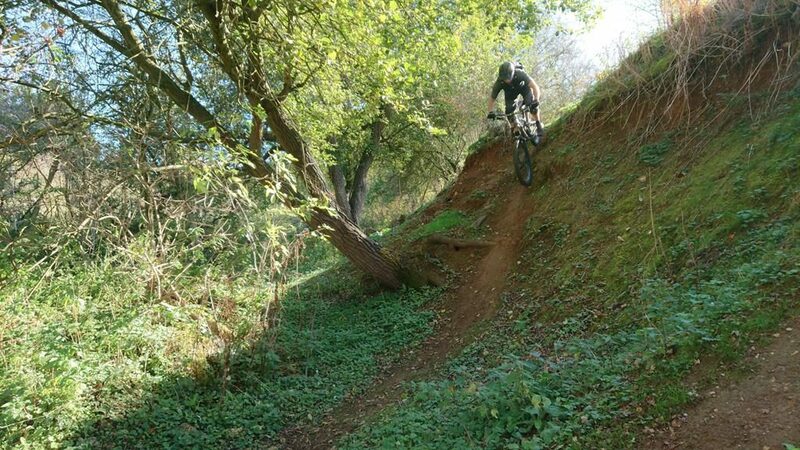 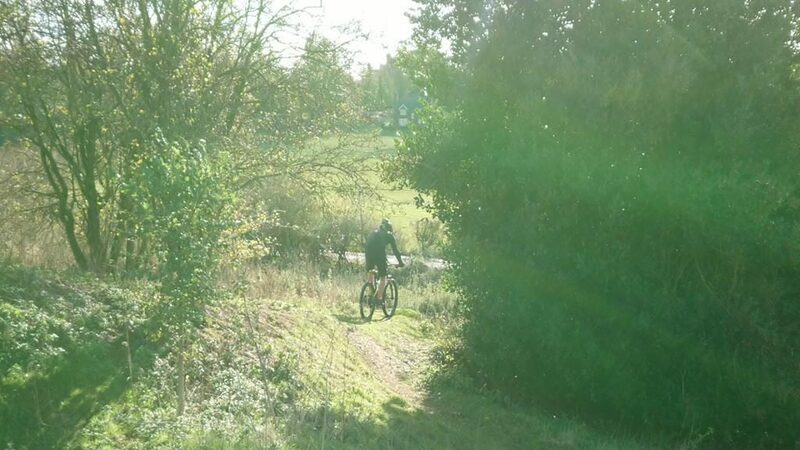 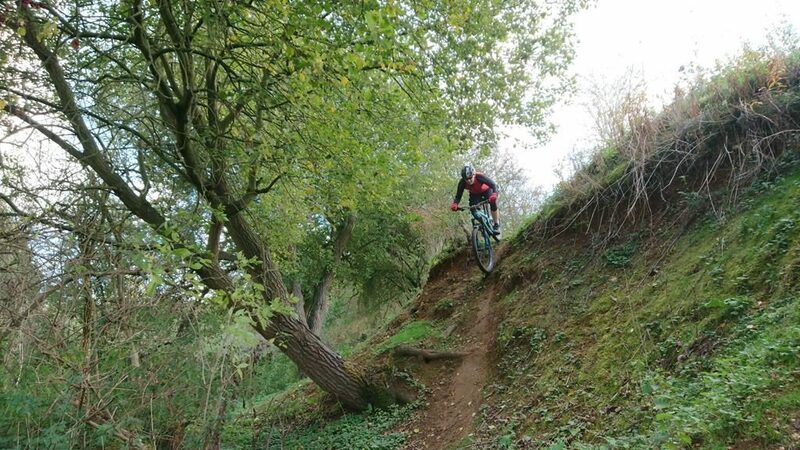 He could never get the back wheel off the ground and certainly never ride over the fallen tress that are common on local trails but by the end of a tiring session, Ben was cornering, pumping , riding steep stuff and linking trail sections fluidly. 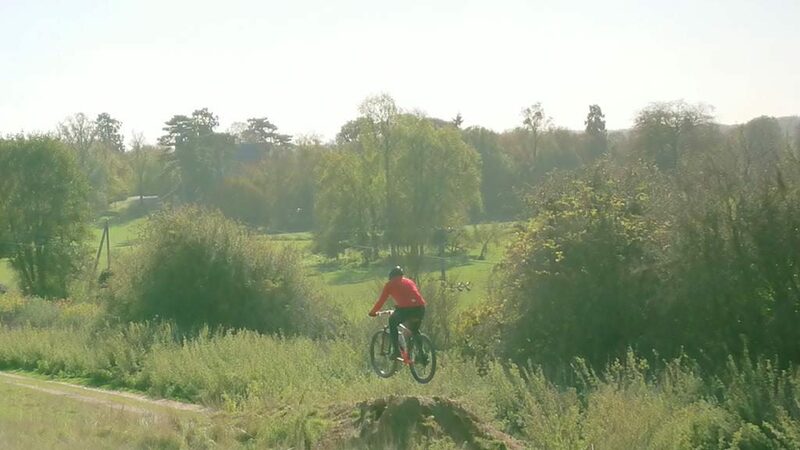 Great riding. 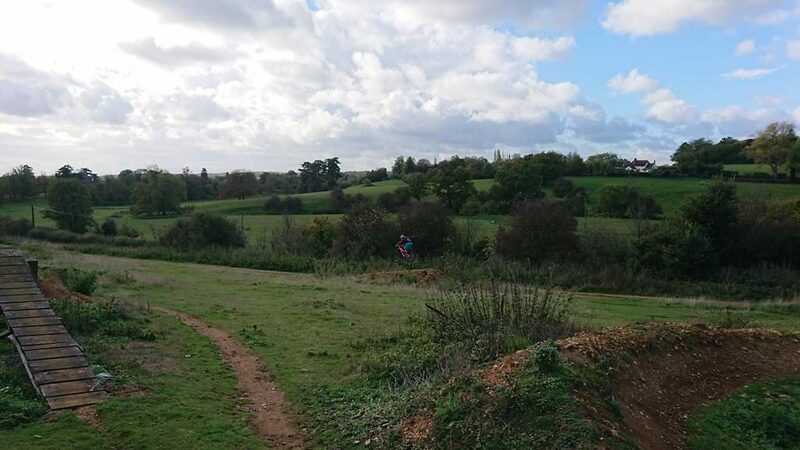 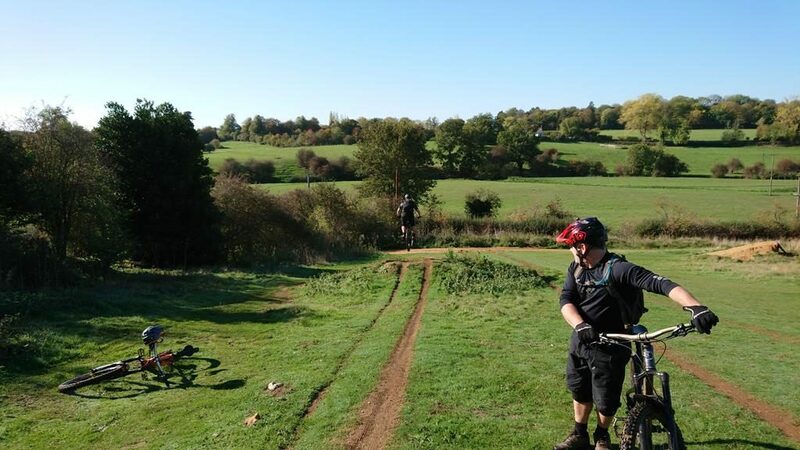 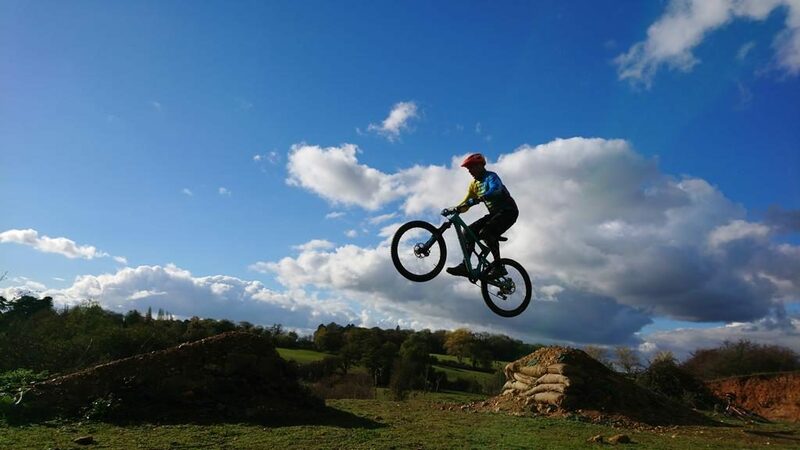 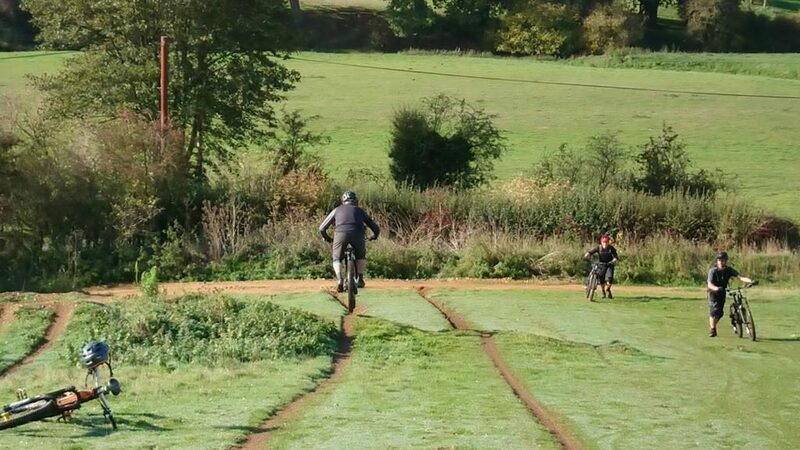 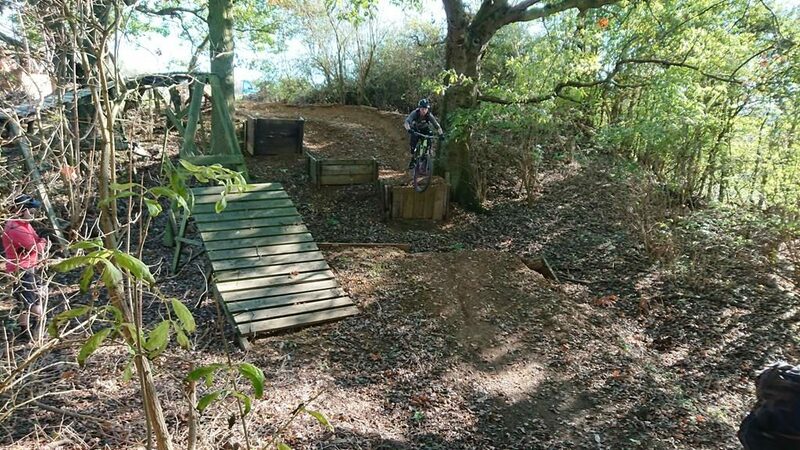 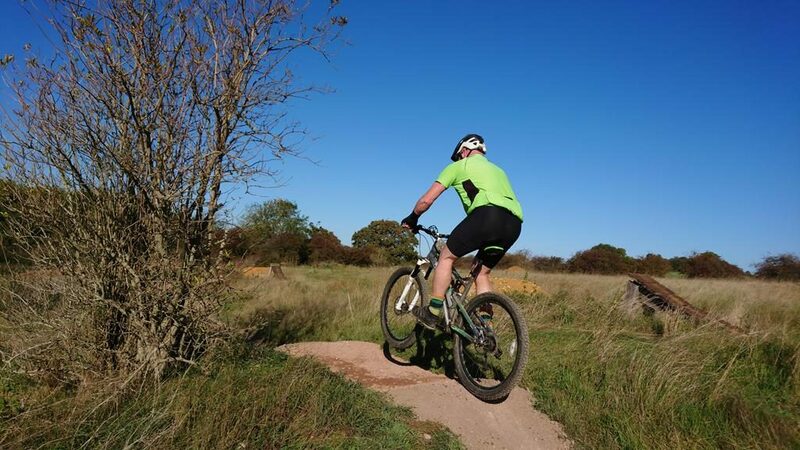 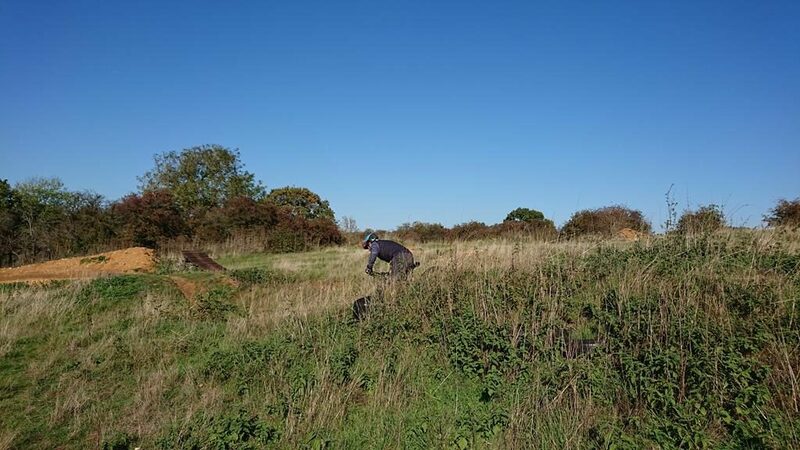 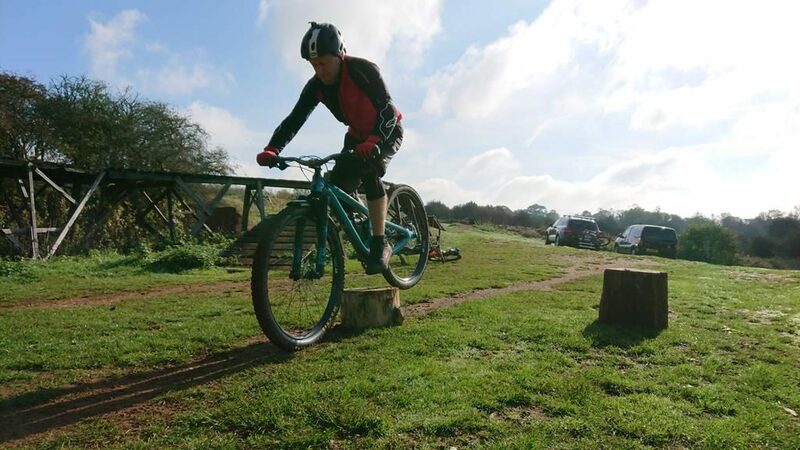 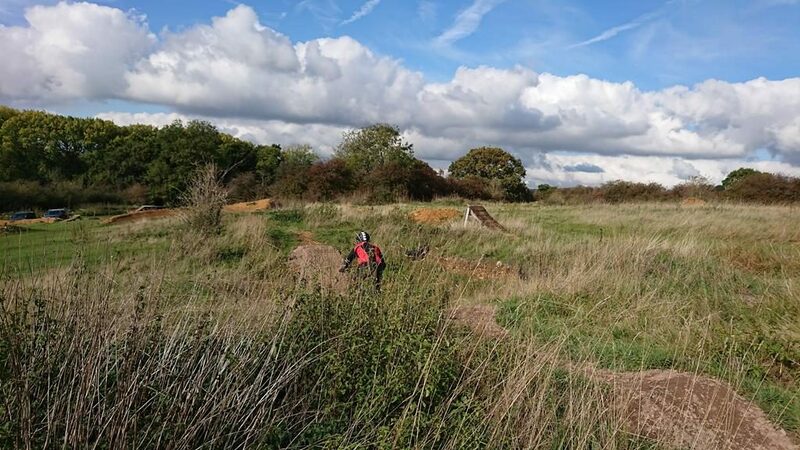 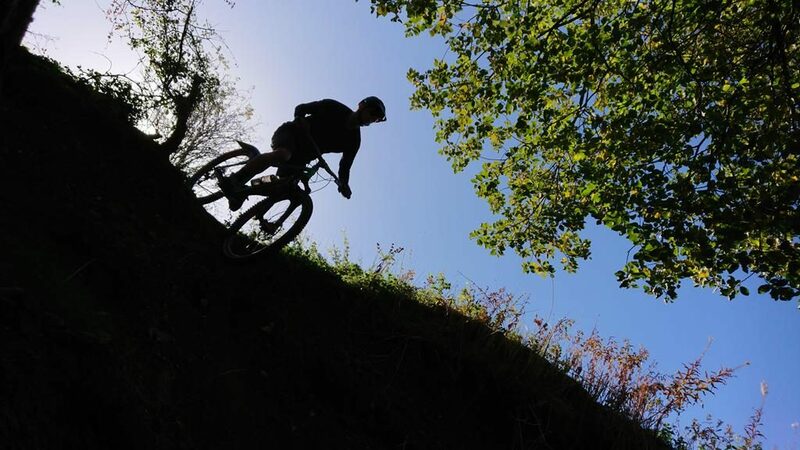 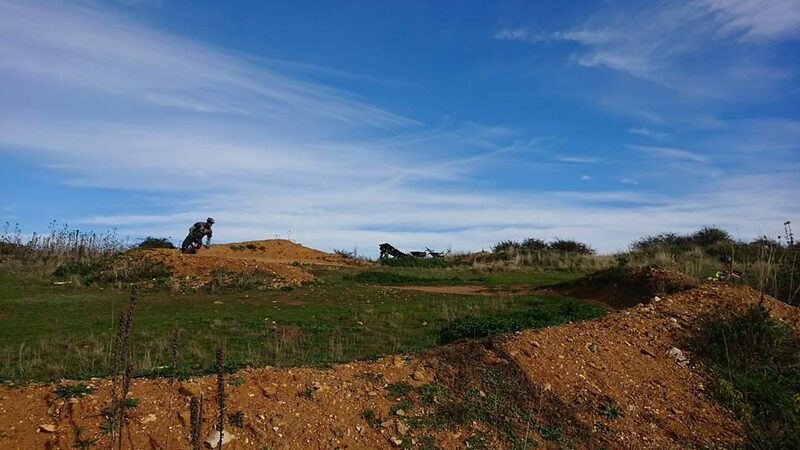 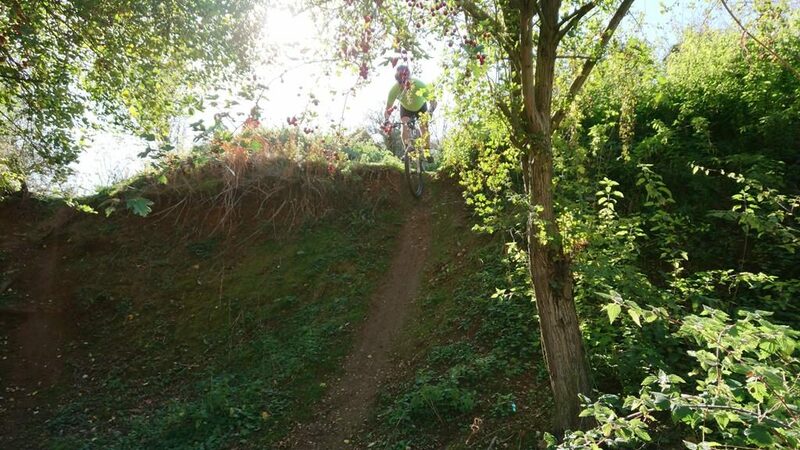 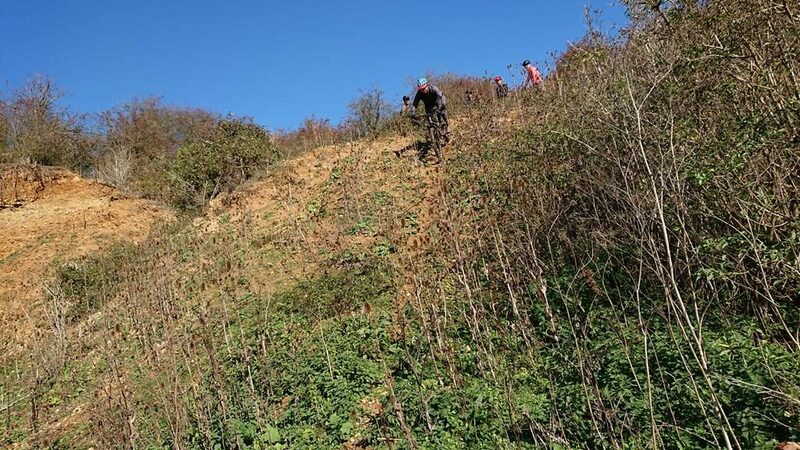 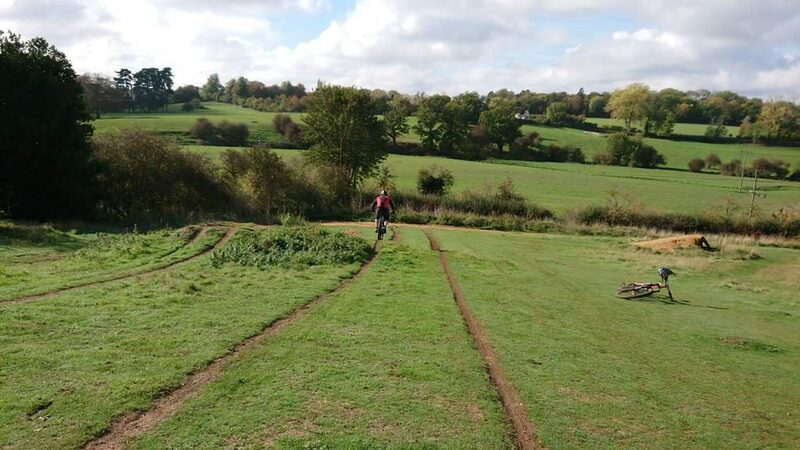 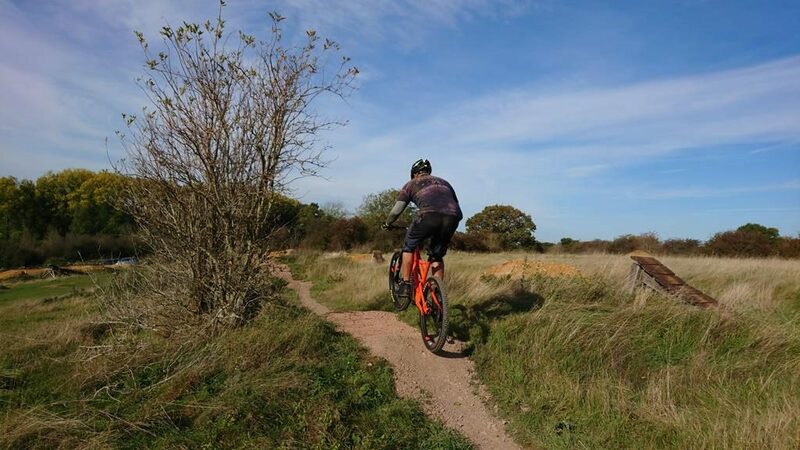 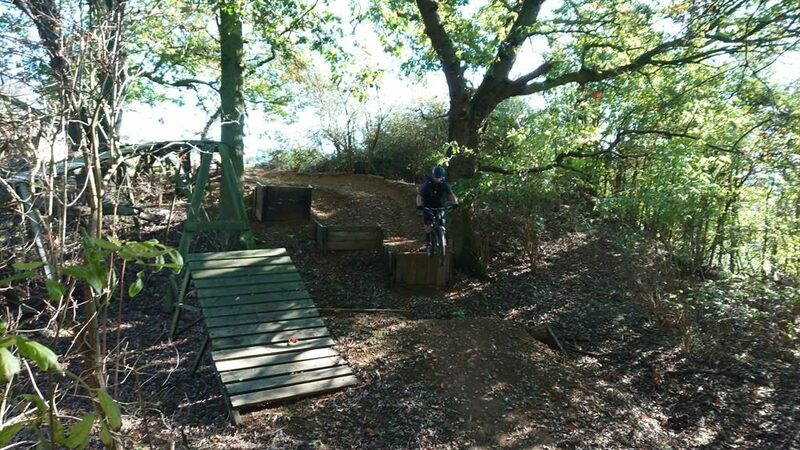 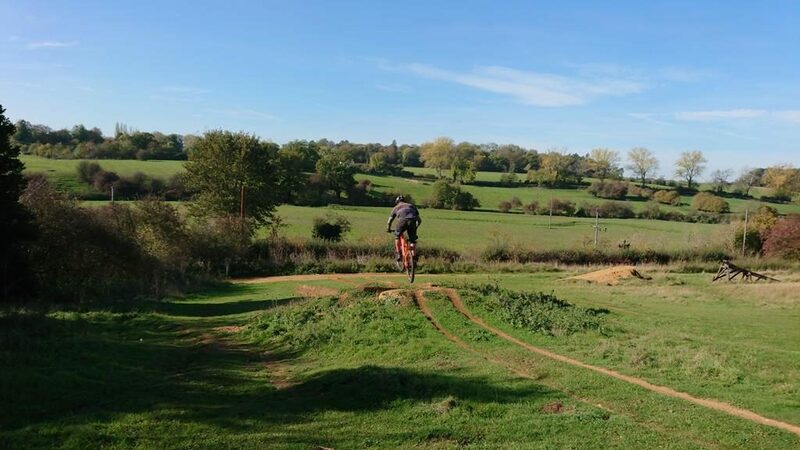 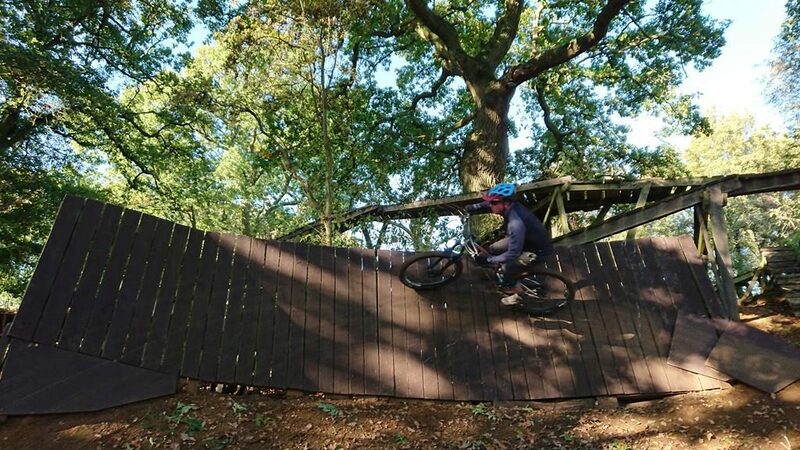 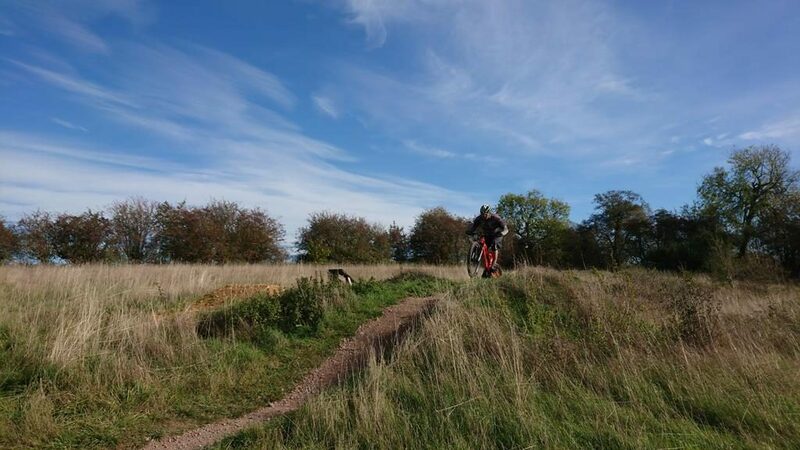 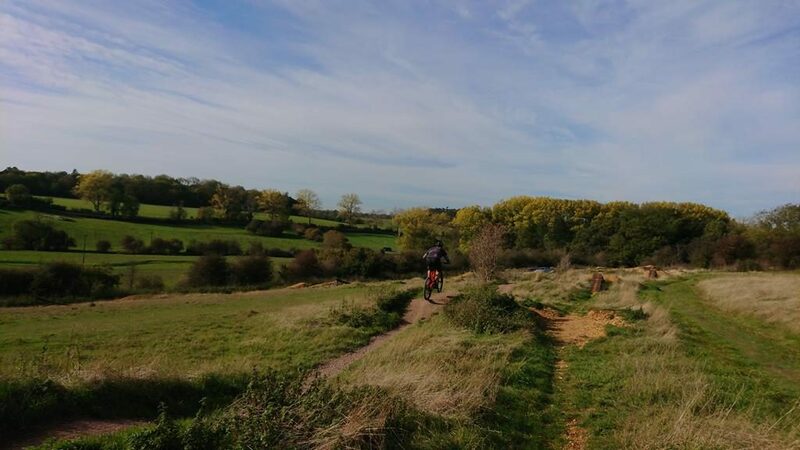 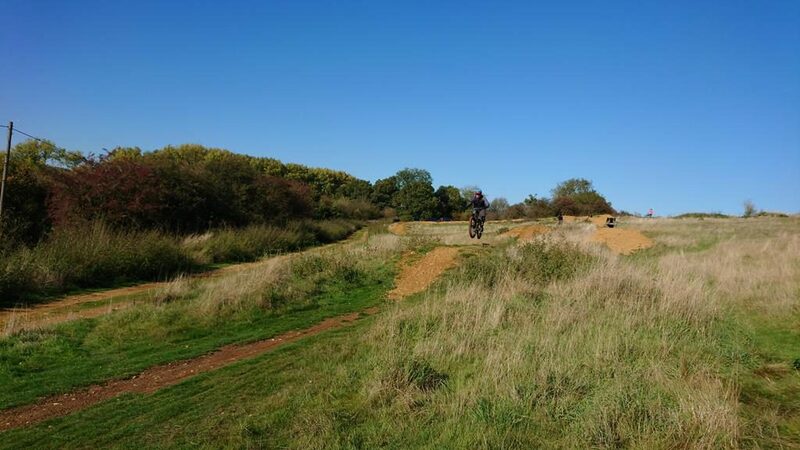 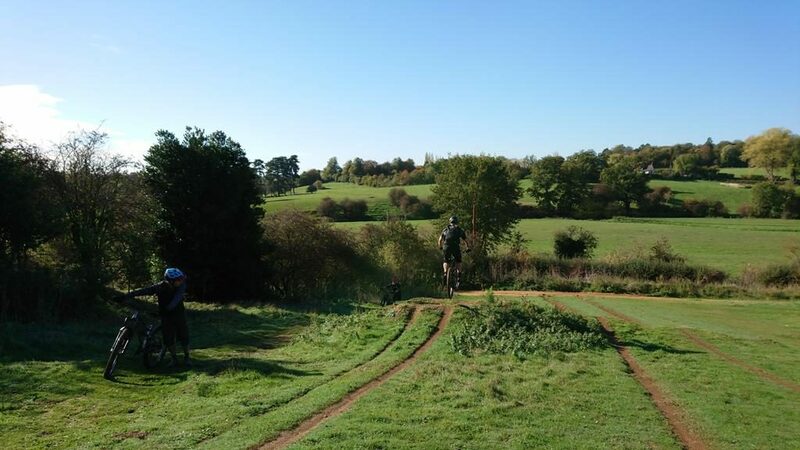 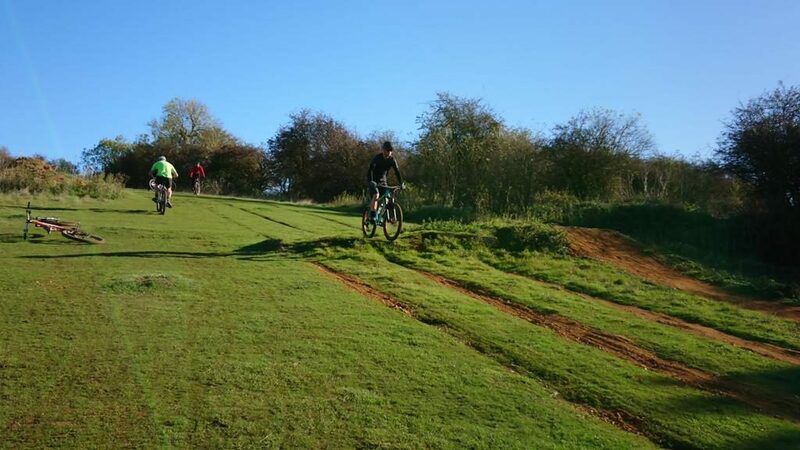 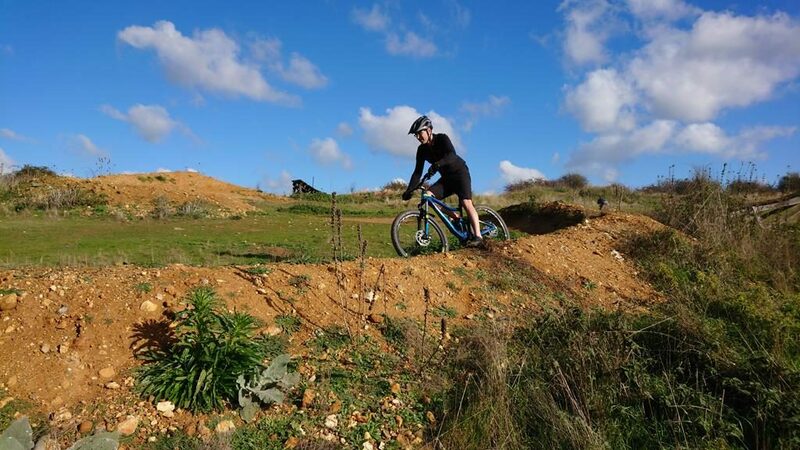 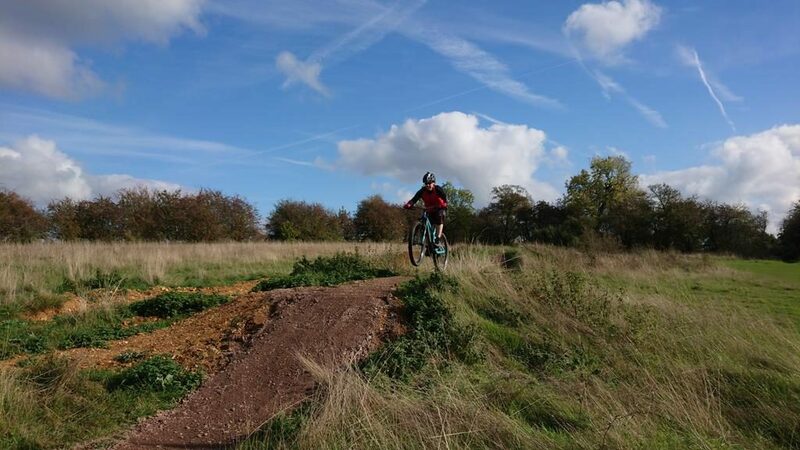 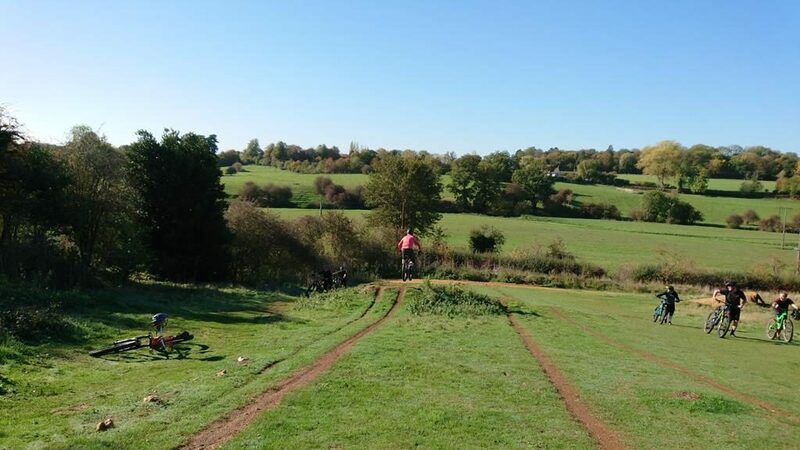 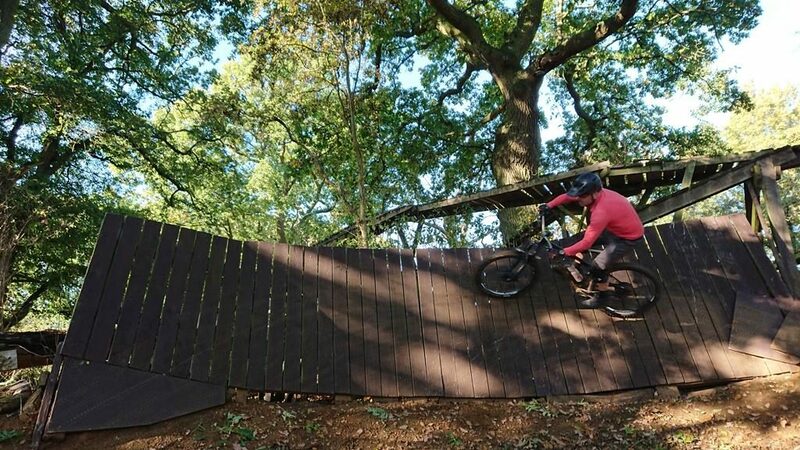 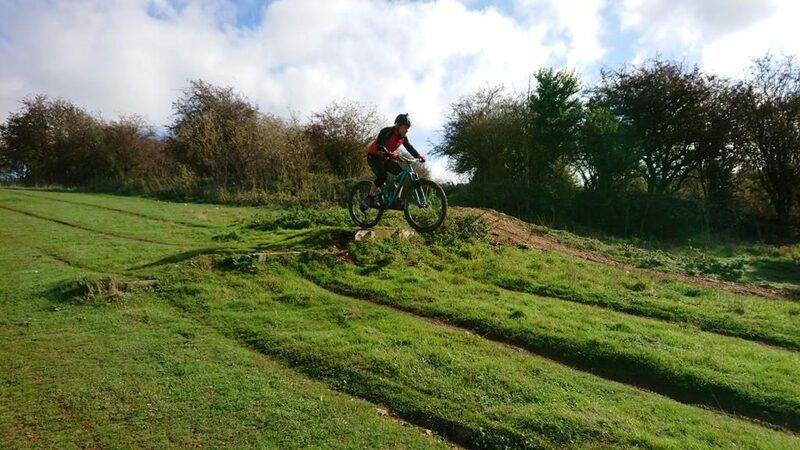 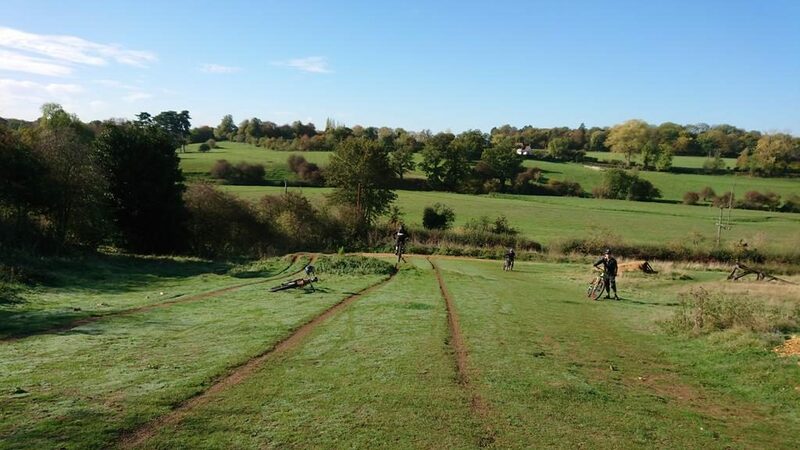 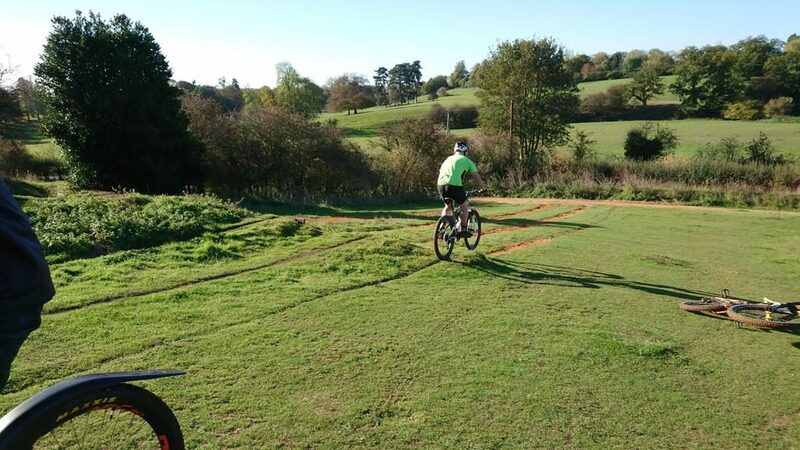 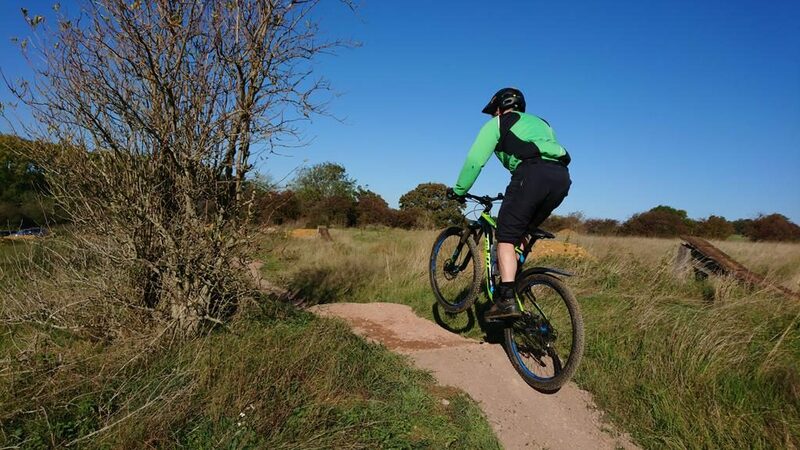 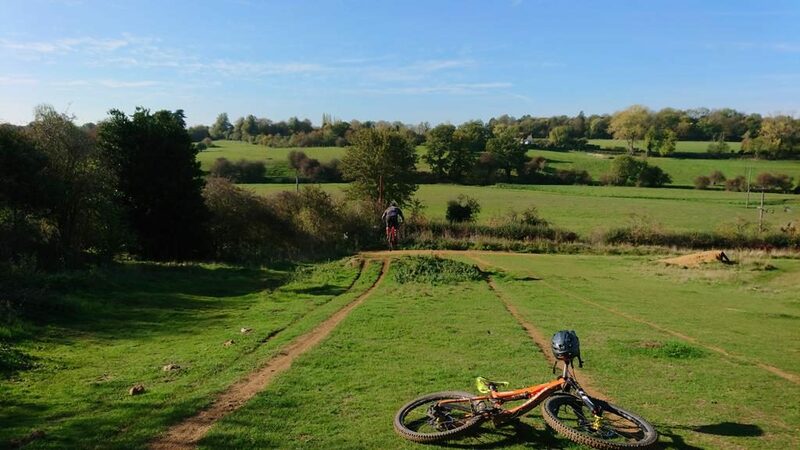 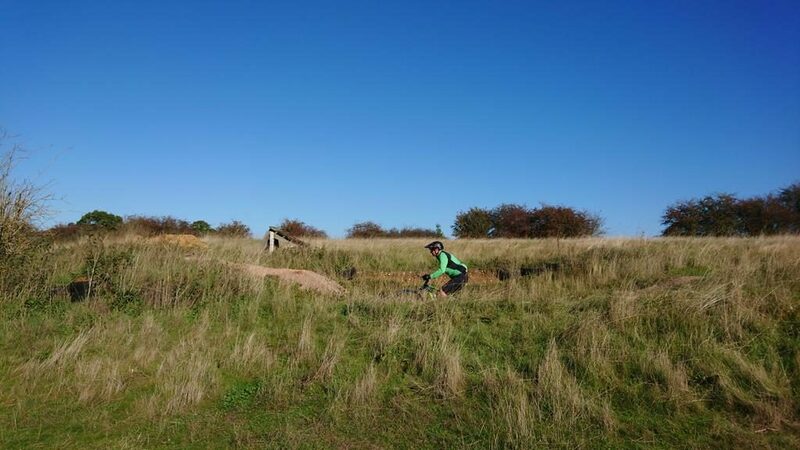 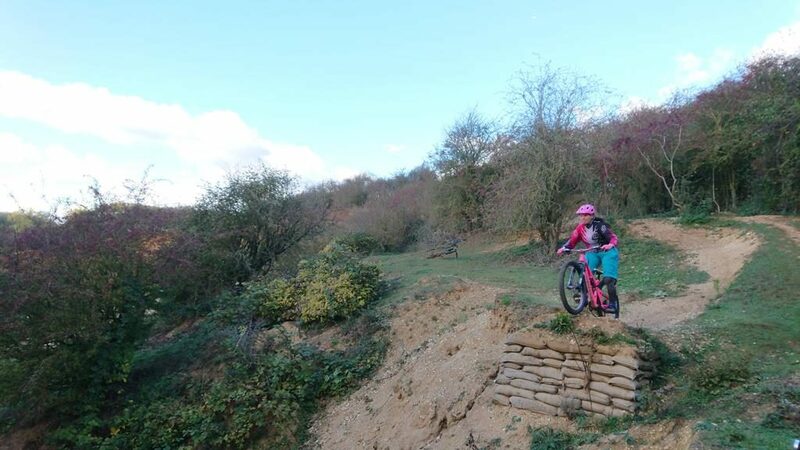 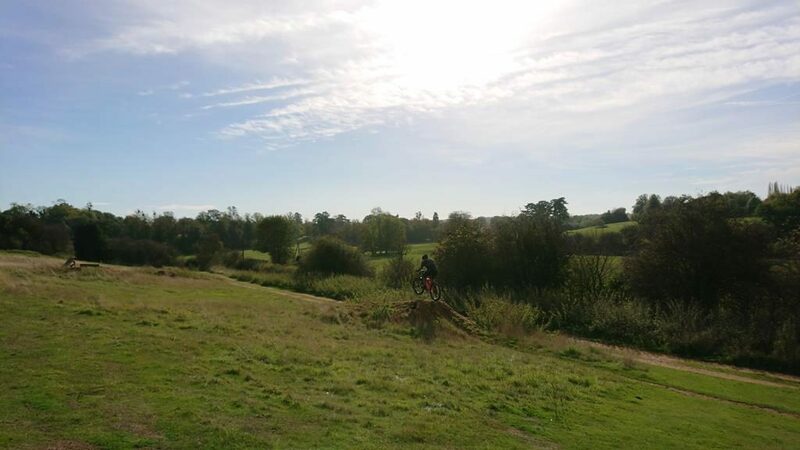 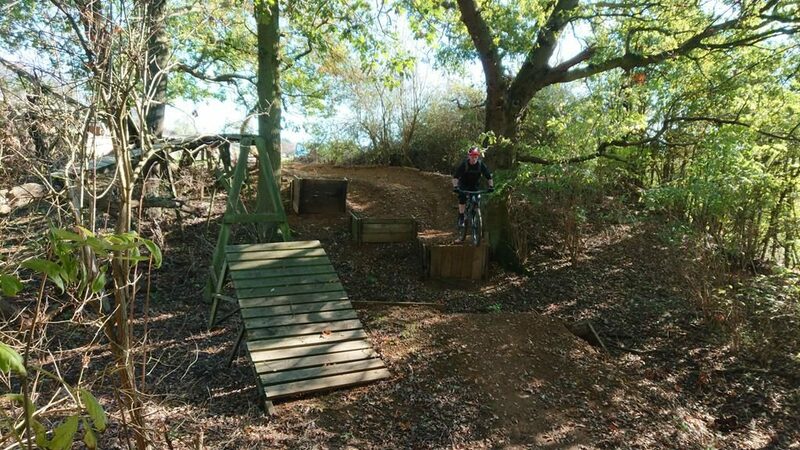 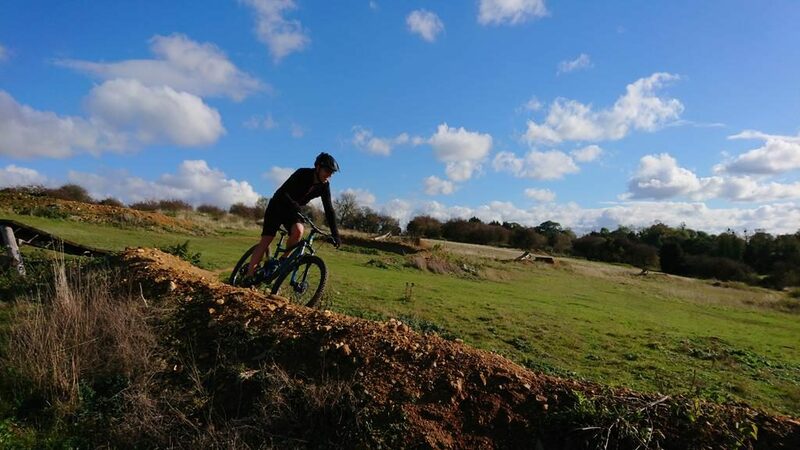 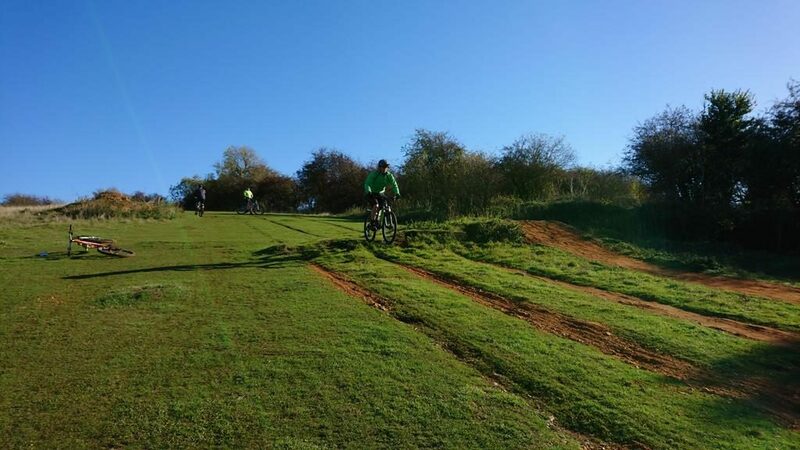 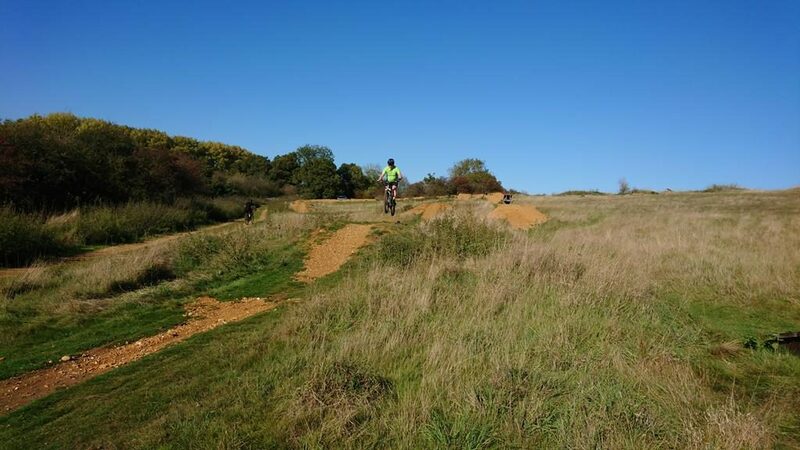 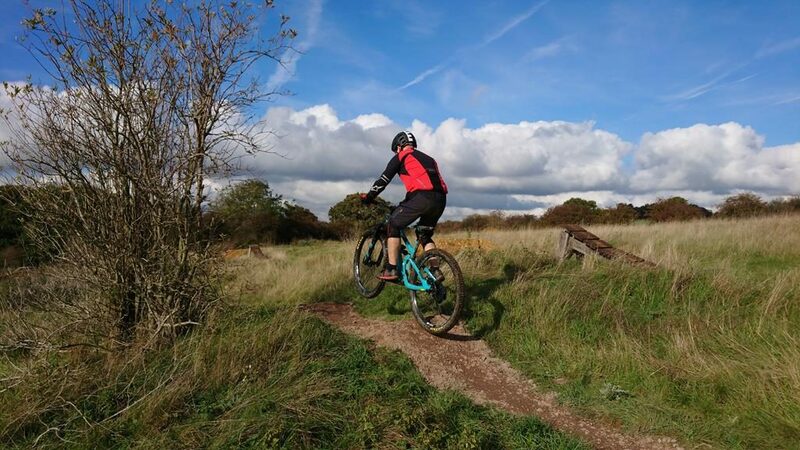 Ray, Paul, Darren and Matt ride together and wanted a private mountain bike skills coaching session to find out why they struggled in corners and when getting over obstacles. 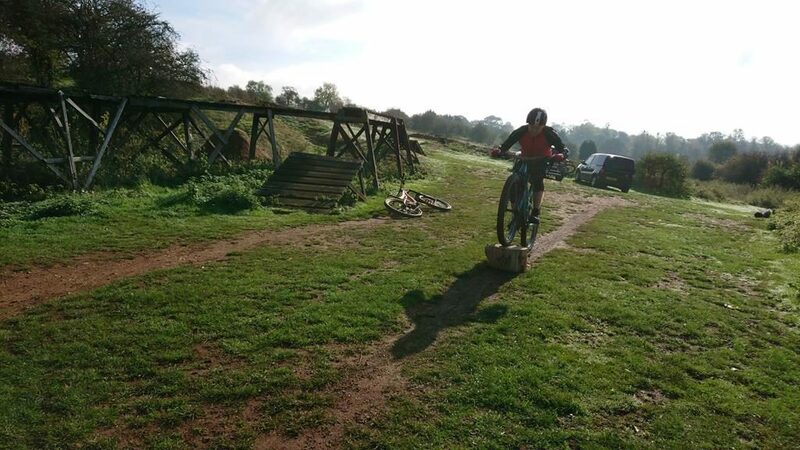 I made some small adjustments and repaired their physical skills sets before showing them why to do certain actions in various scenarios. 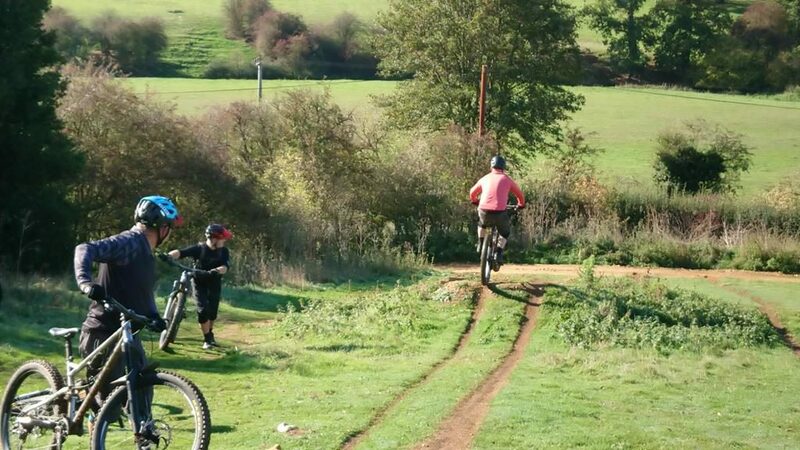 Drops, jumps, cornering and riding steep drop offs were all covered and linked together with pumping too. 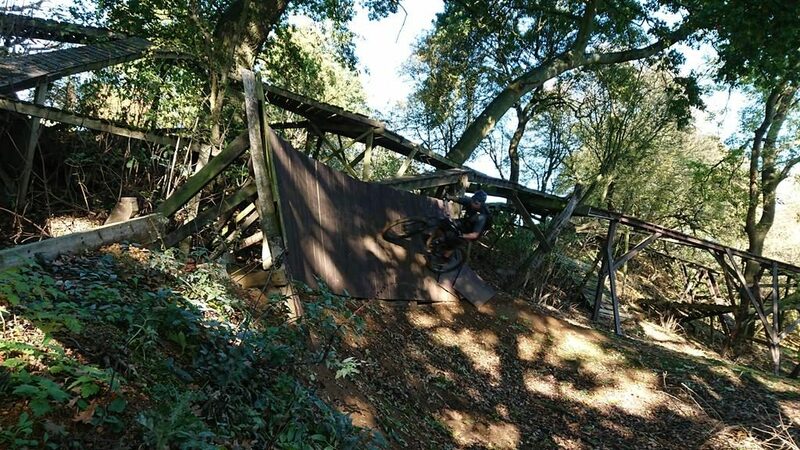 A brilliant session unfolded. 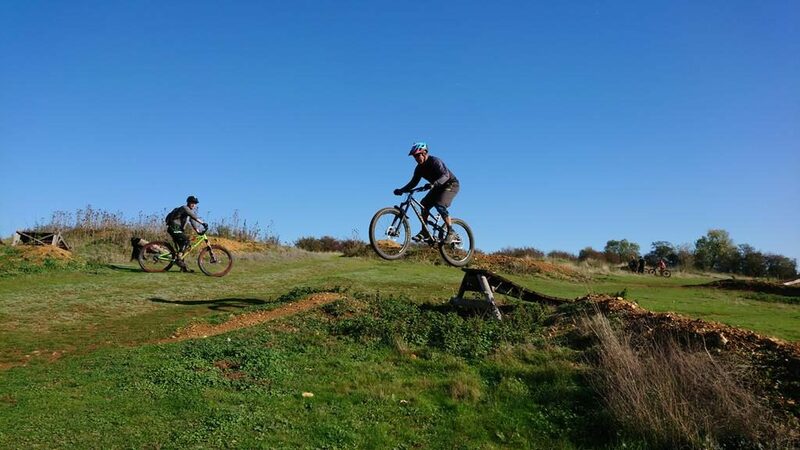 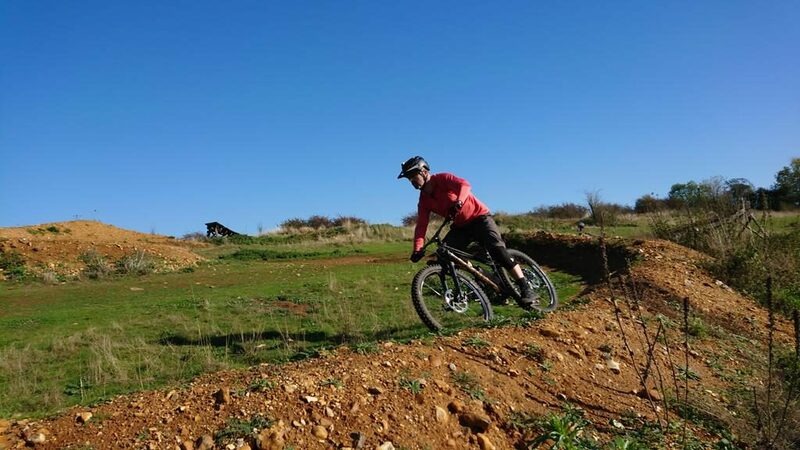 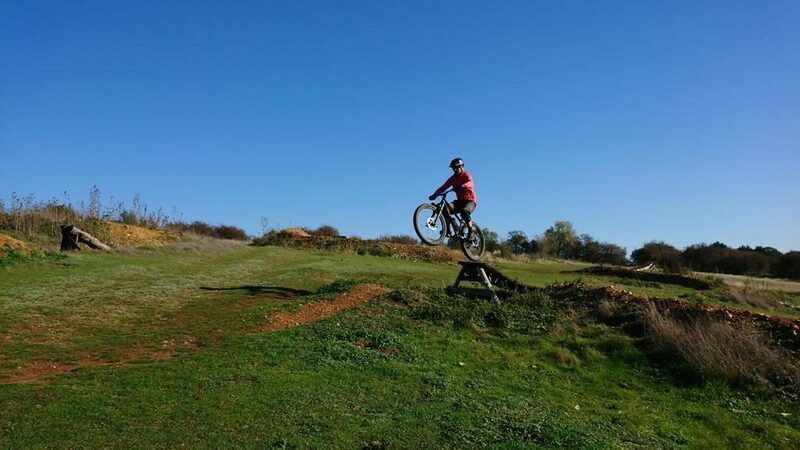 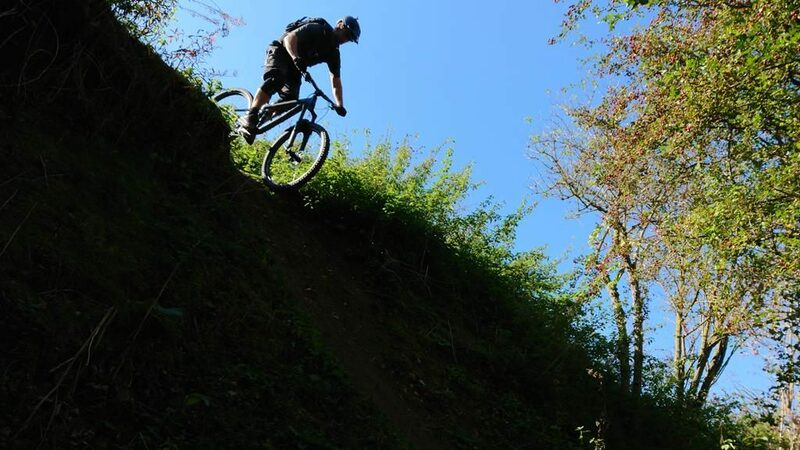 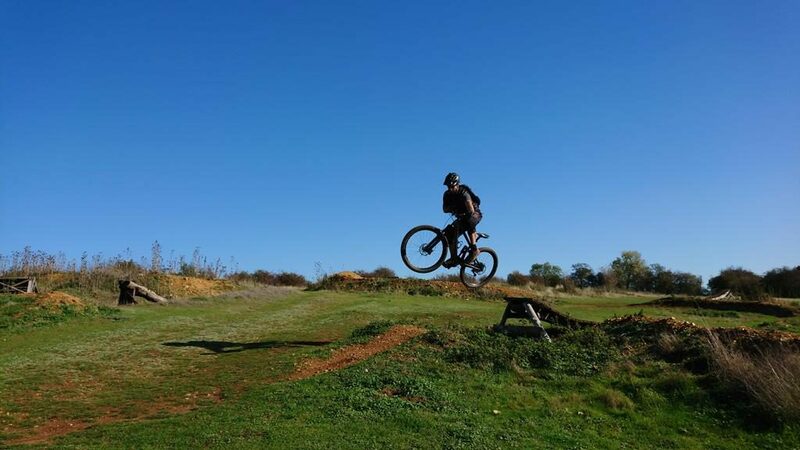 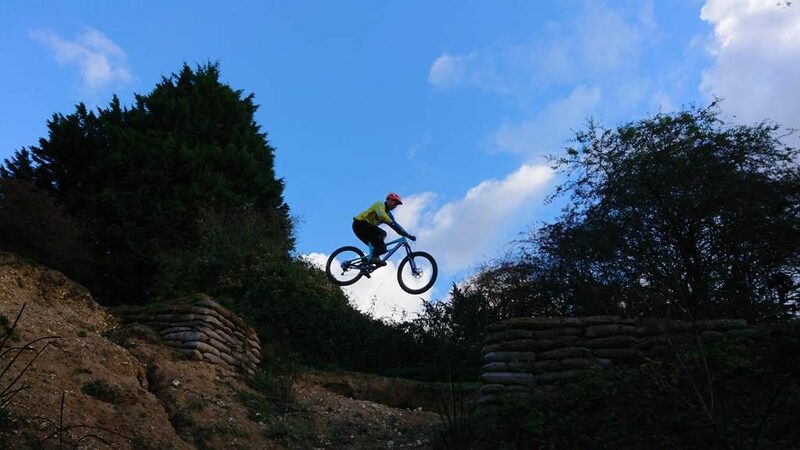 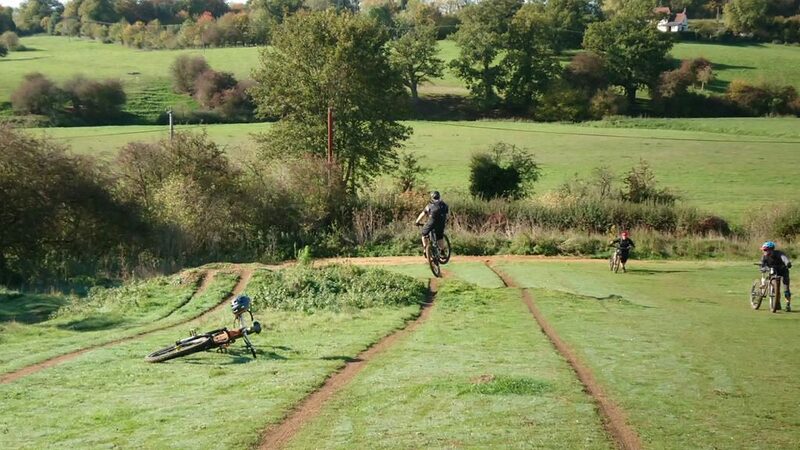 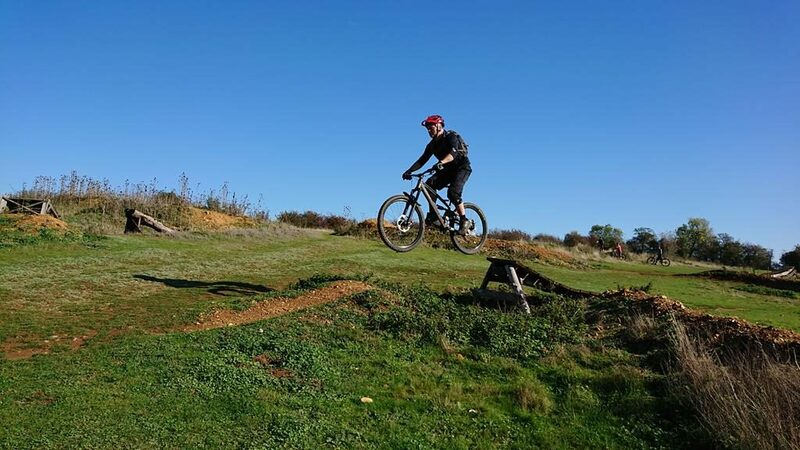 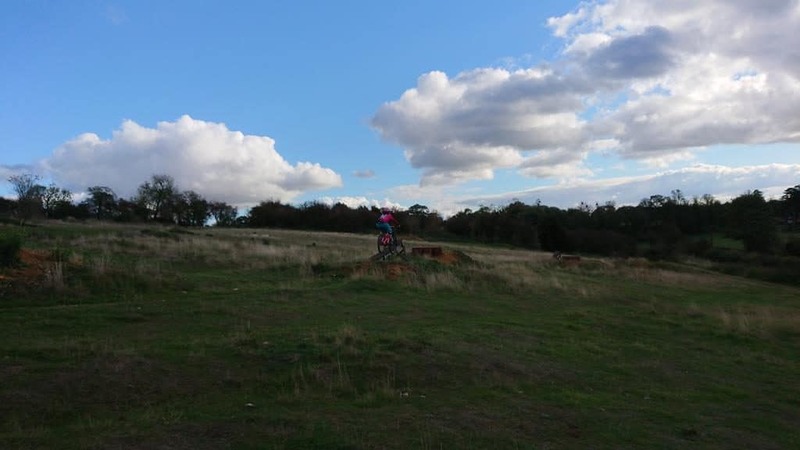 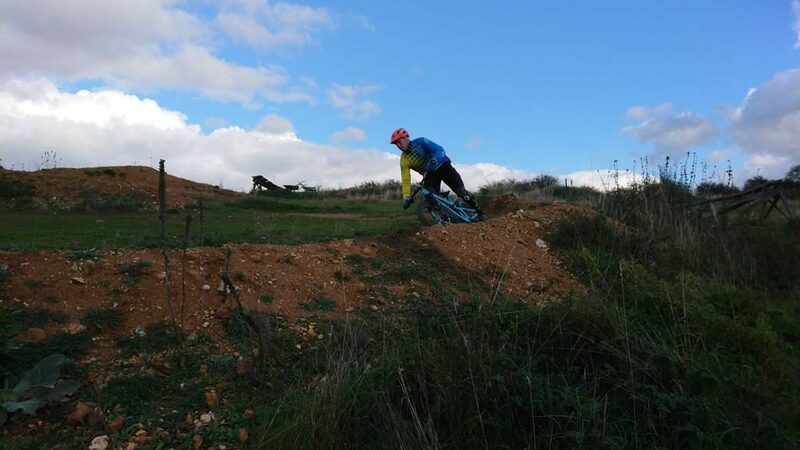 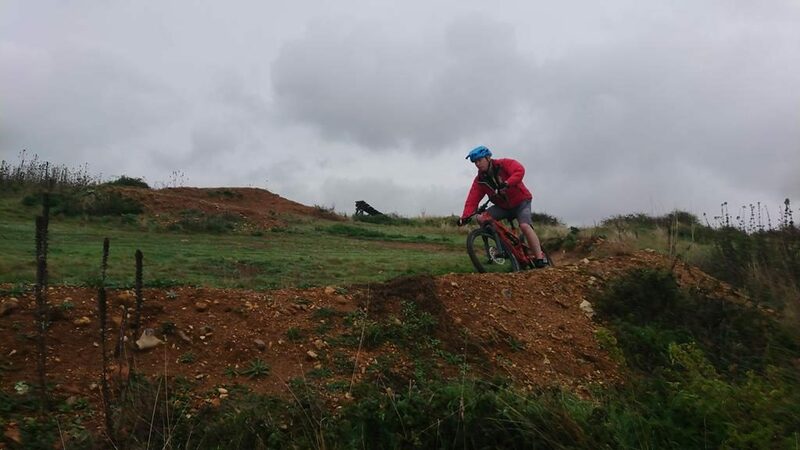 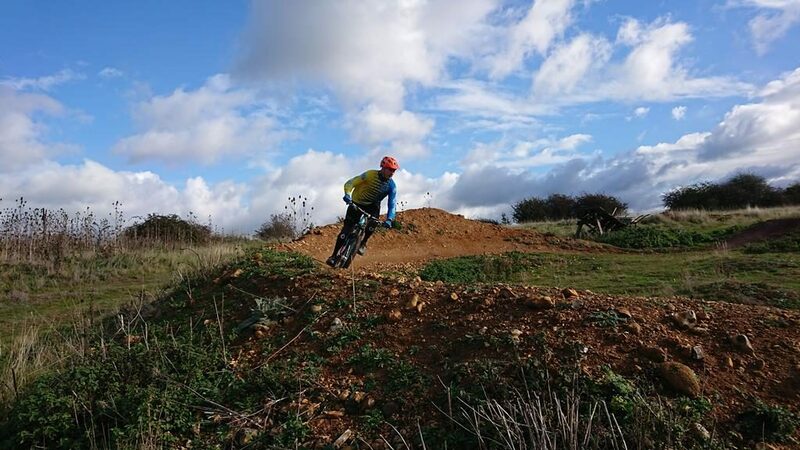 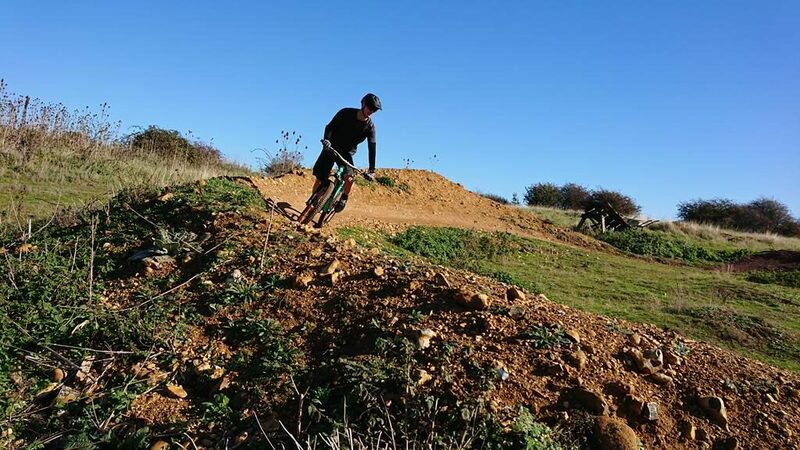 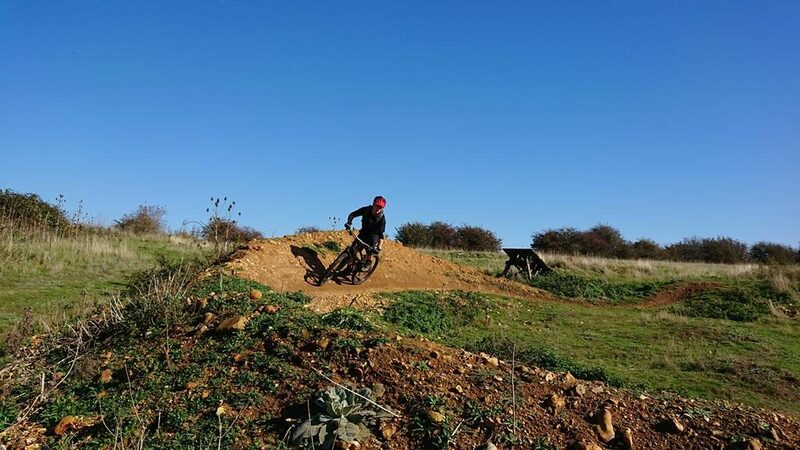 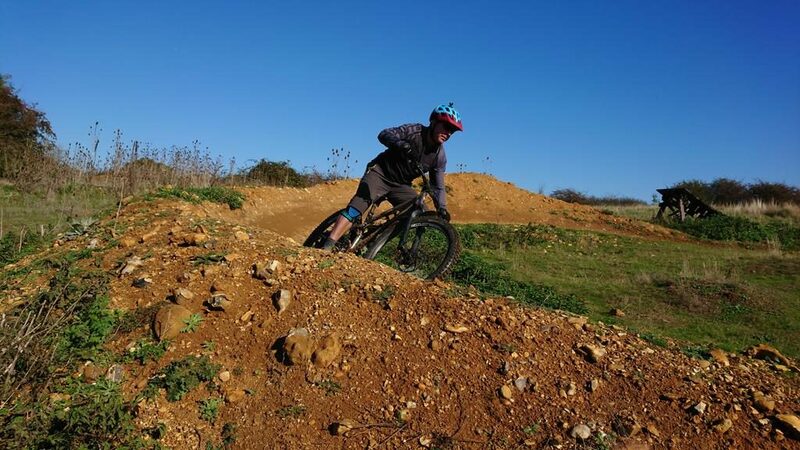 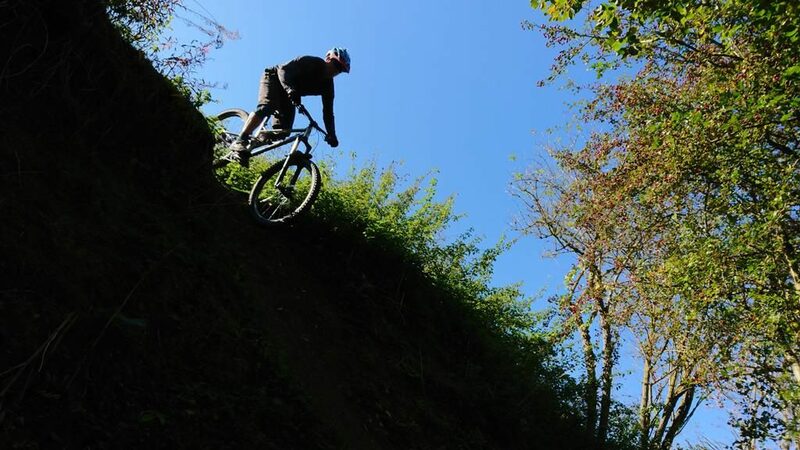 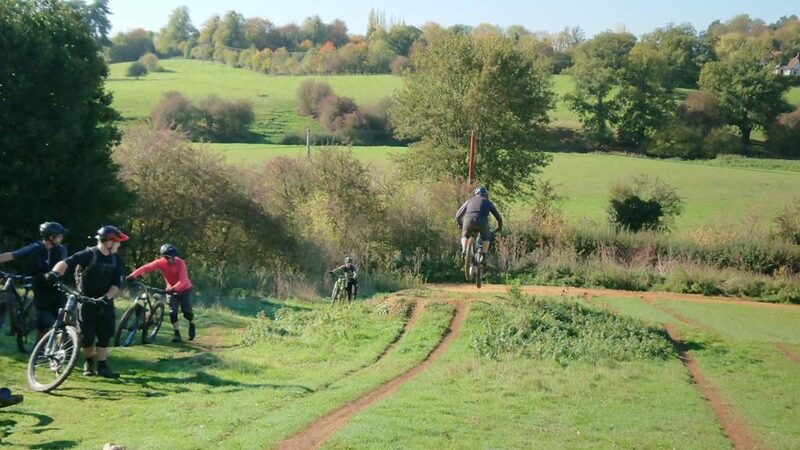 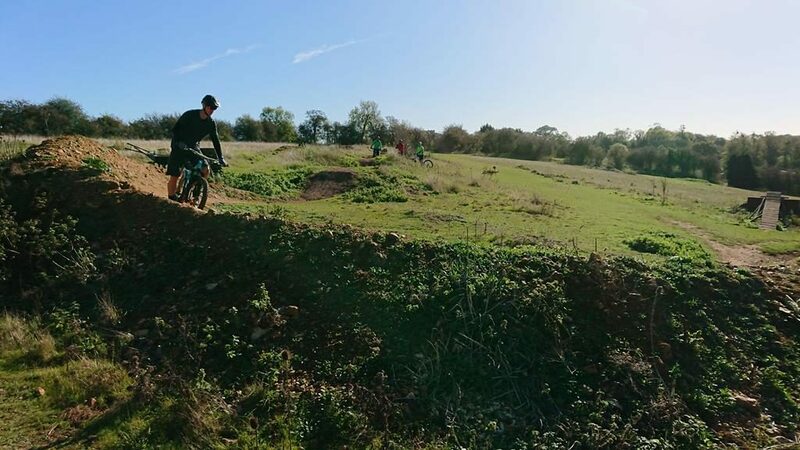 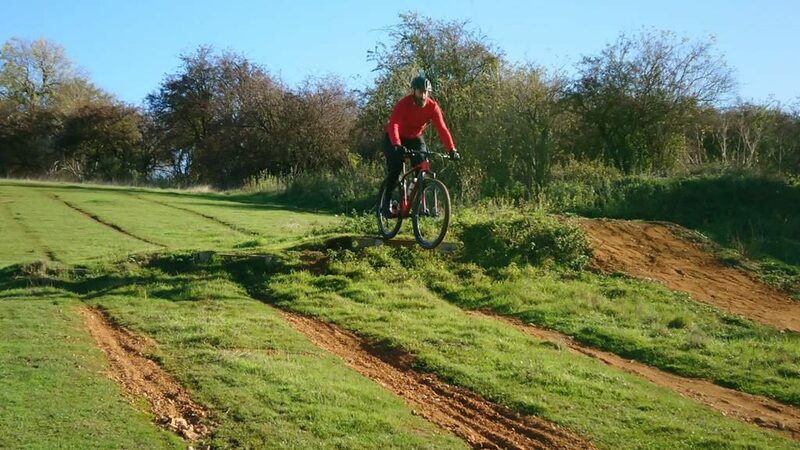 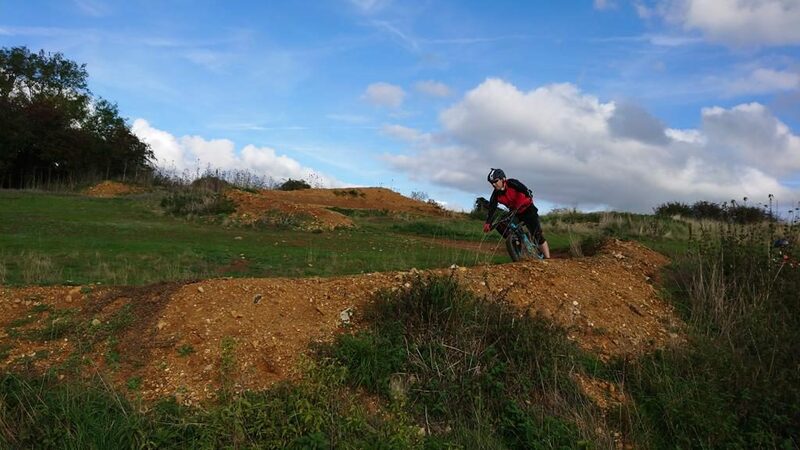 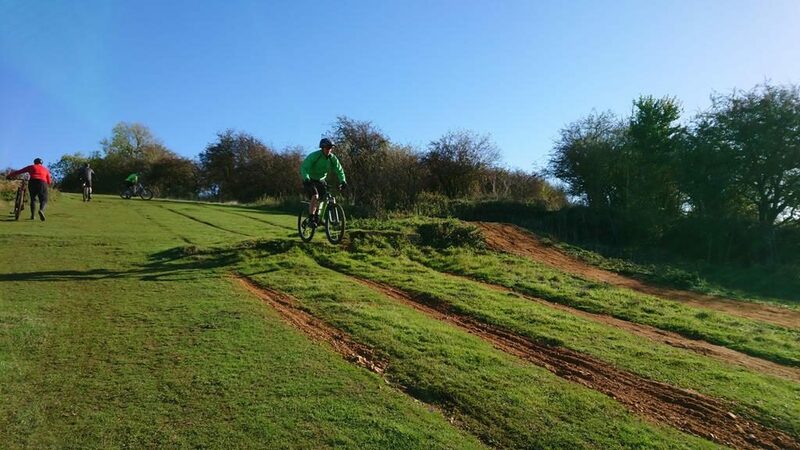 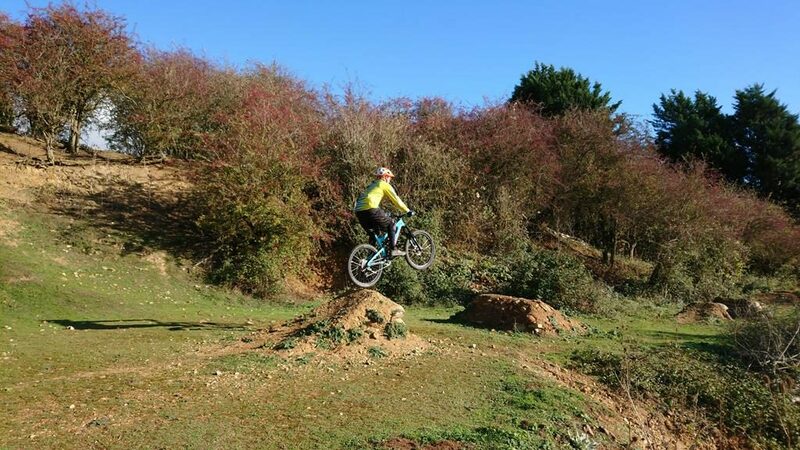 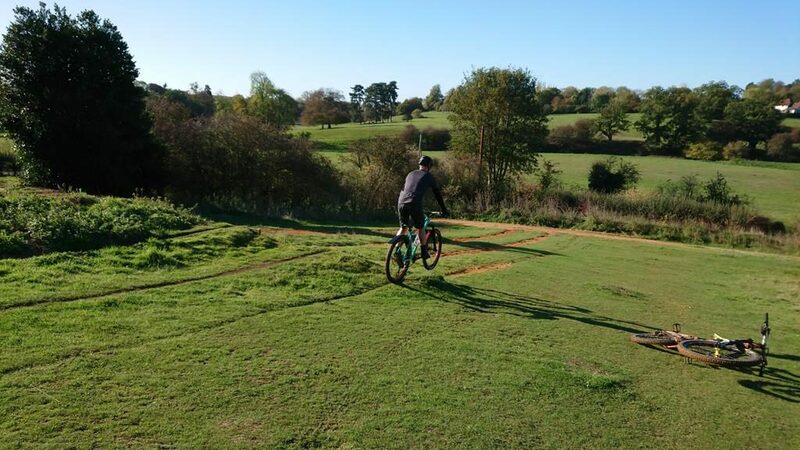 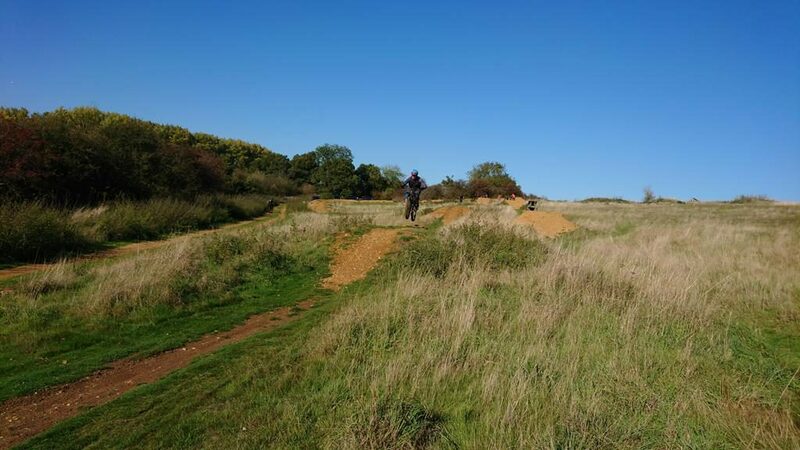 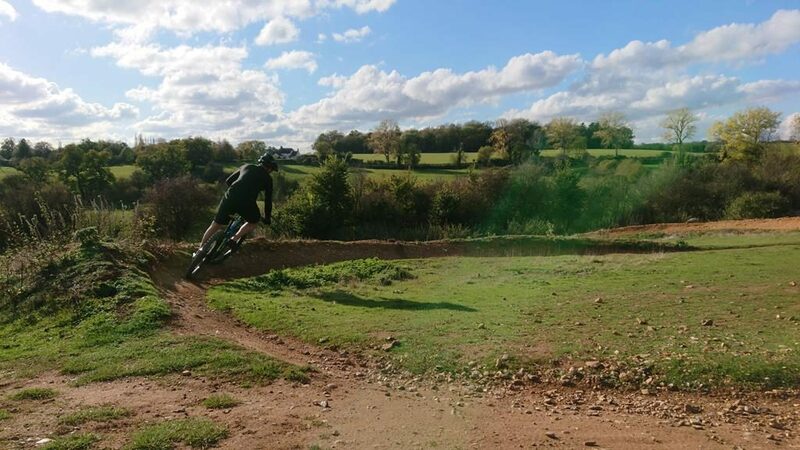 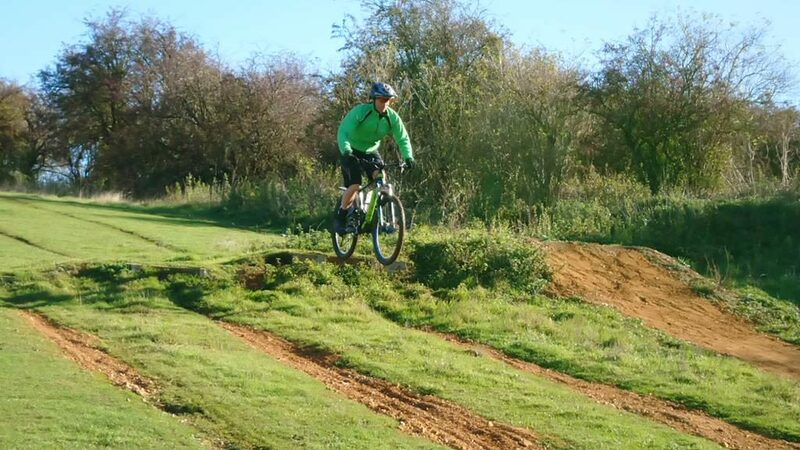 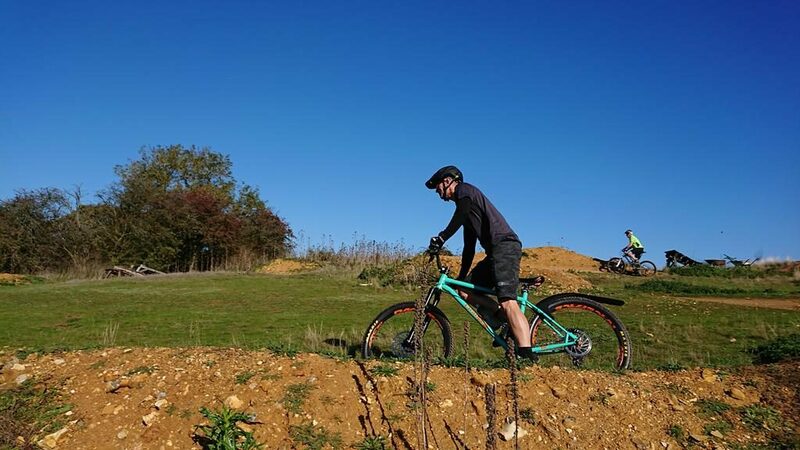 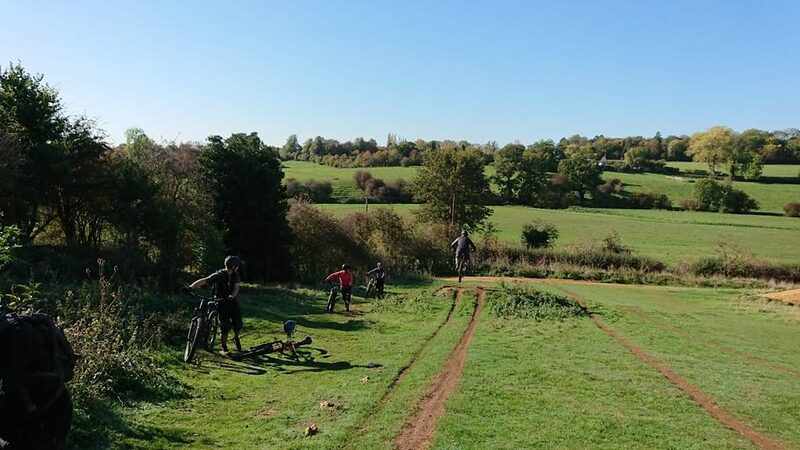 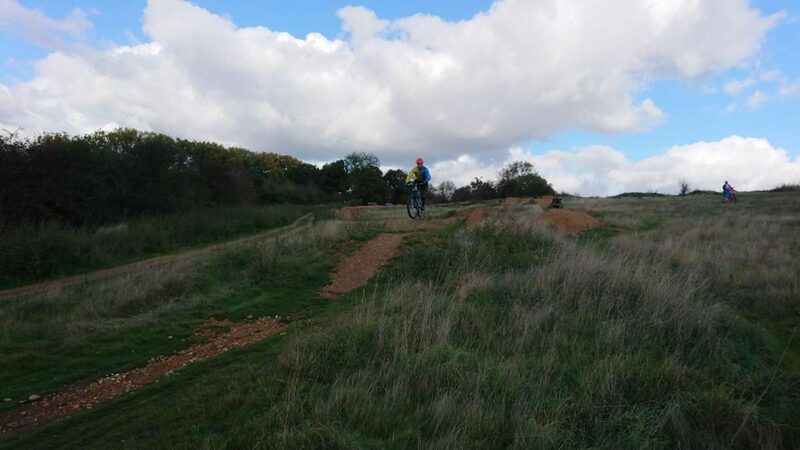 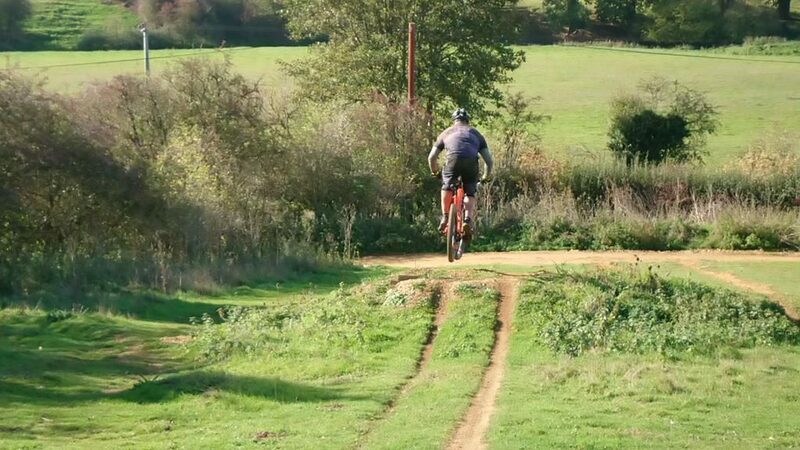 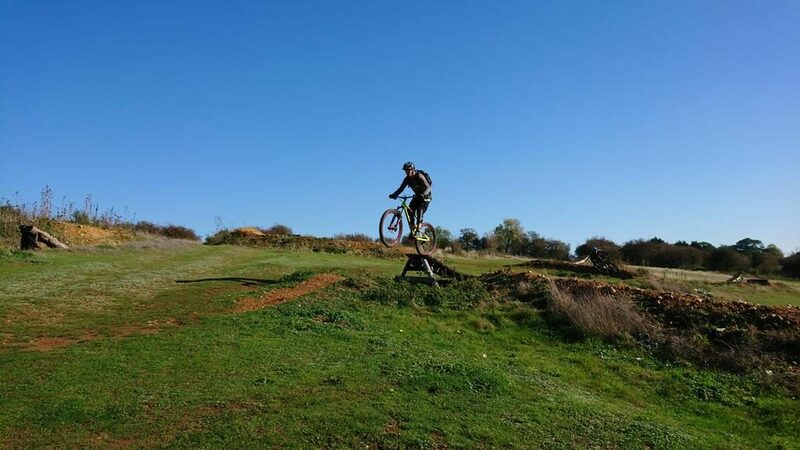 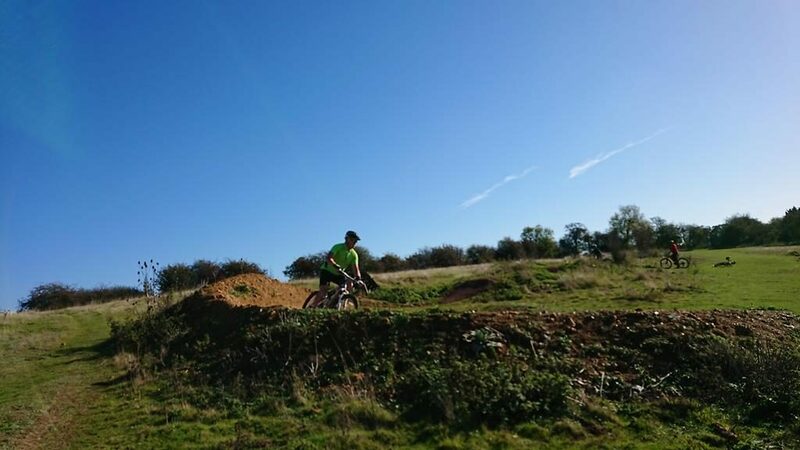 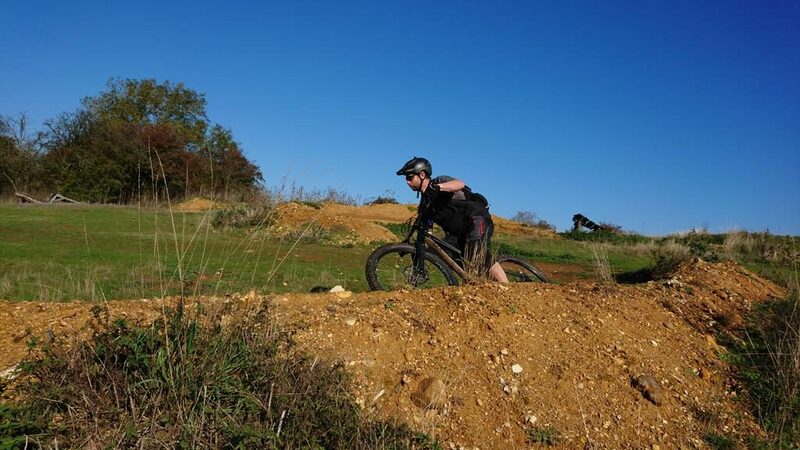 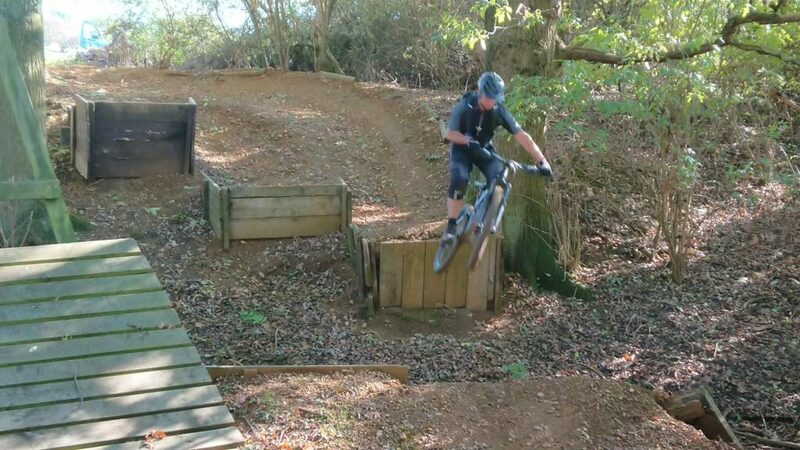 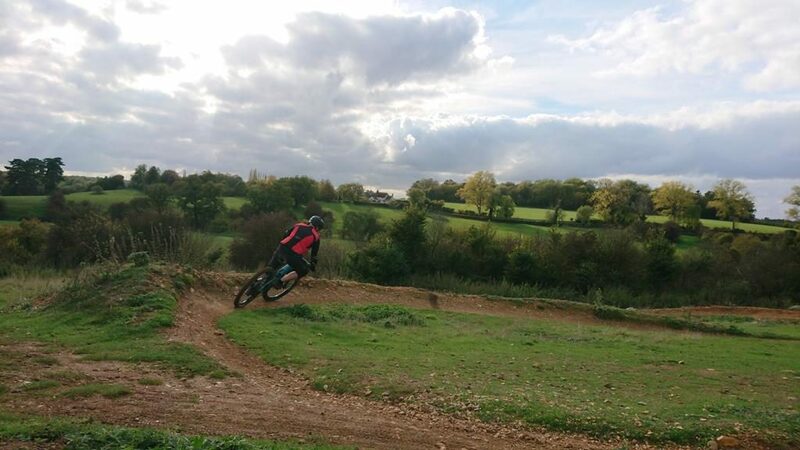 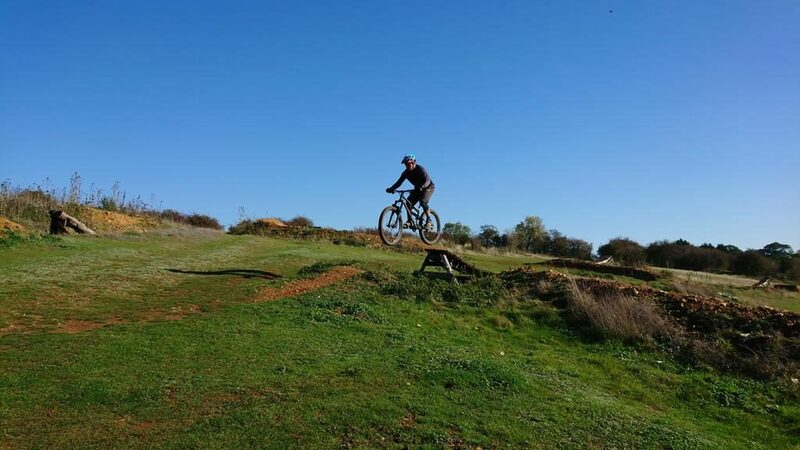 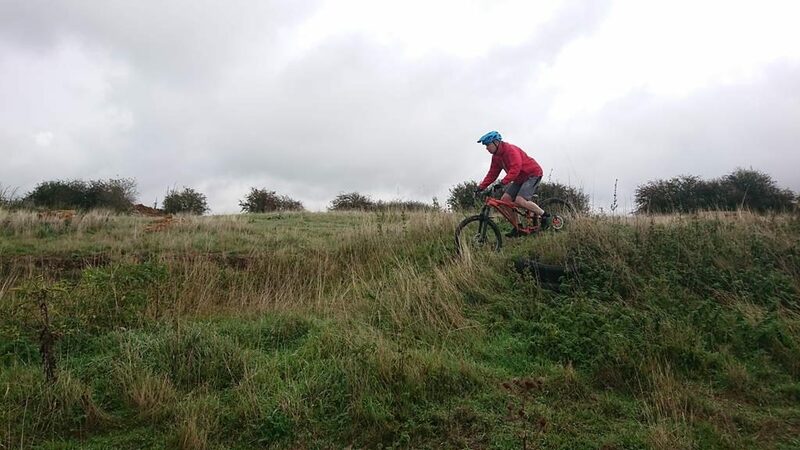 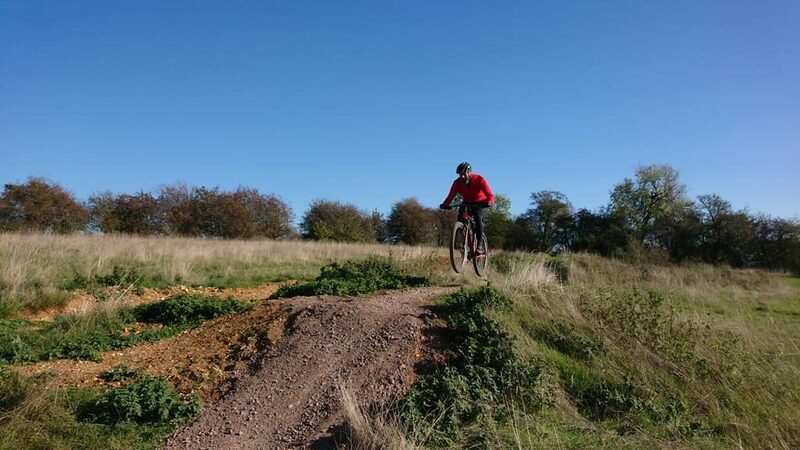 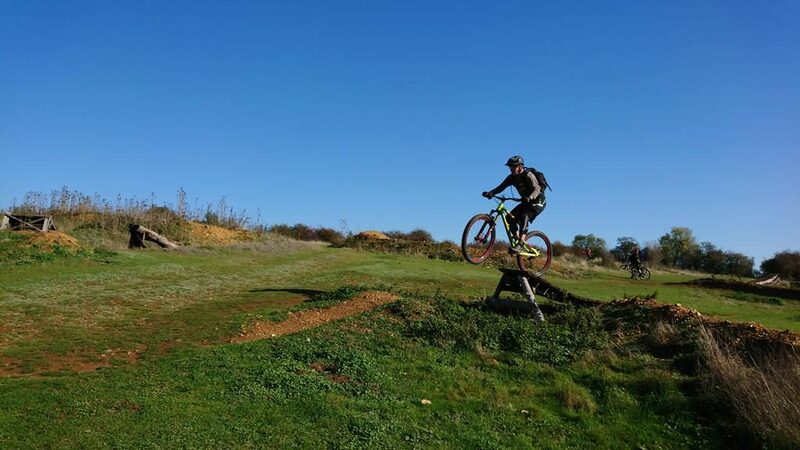 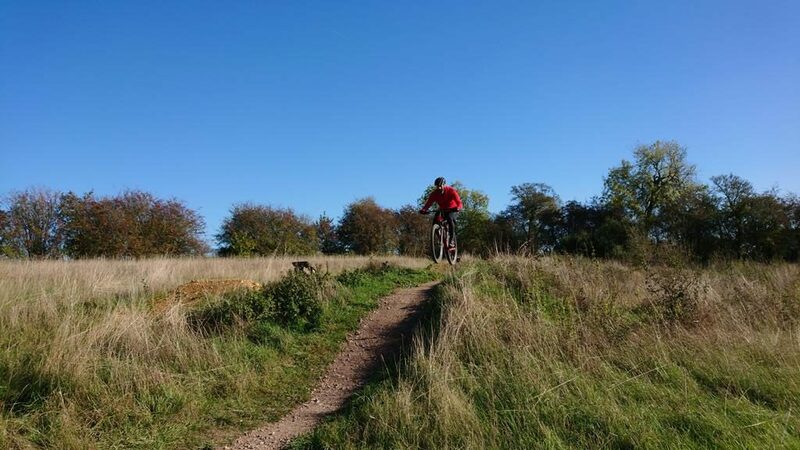 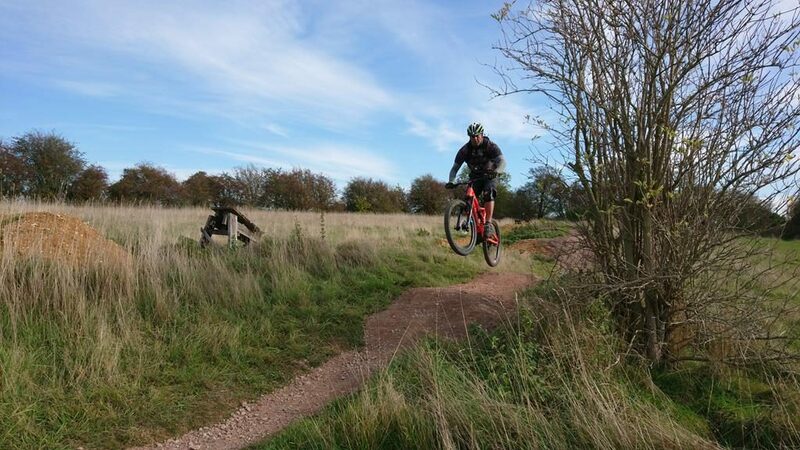 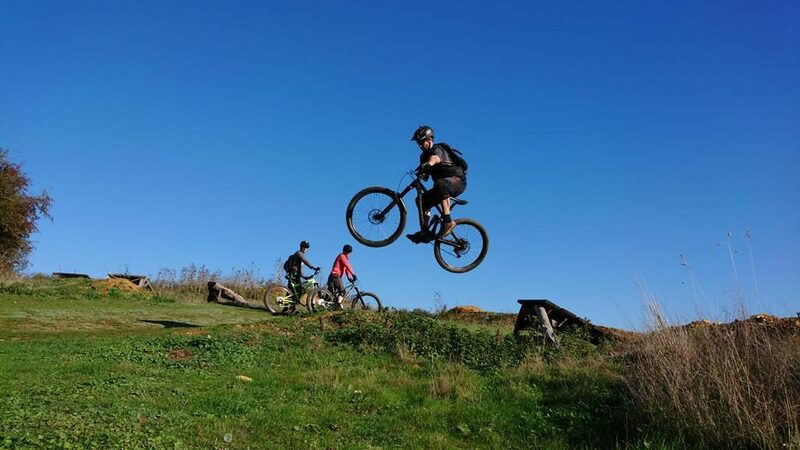 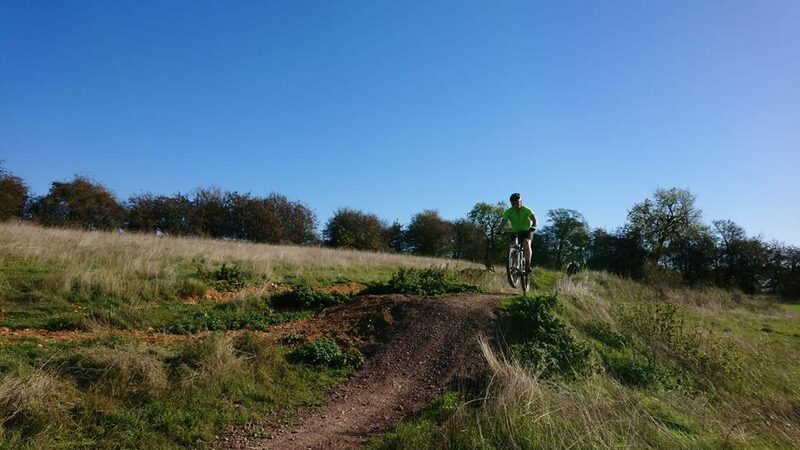 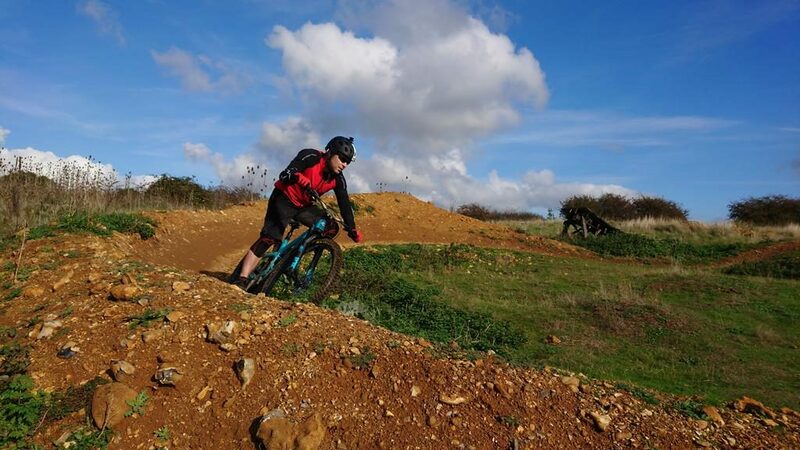 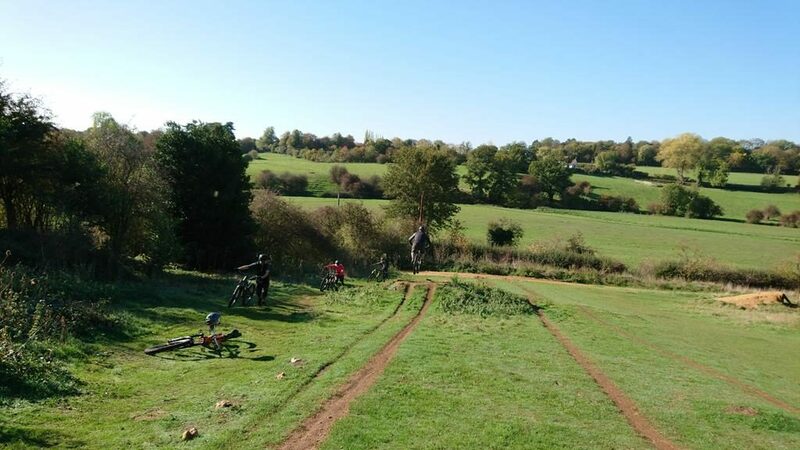 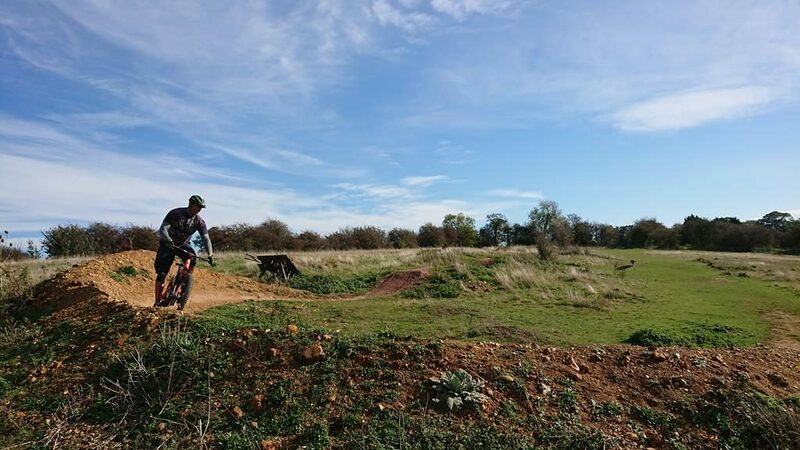 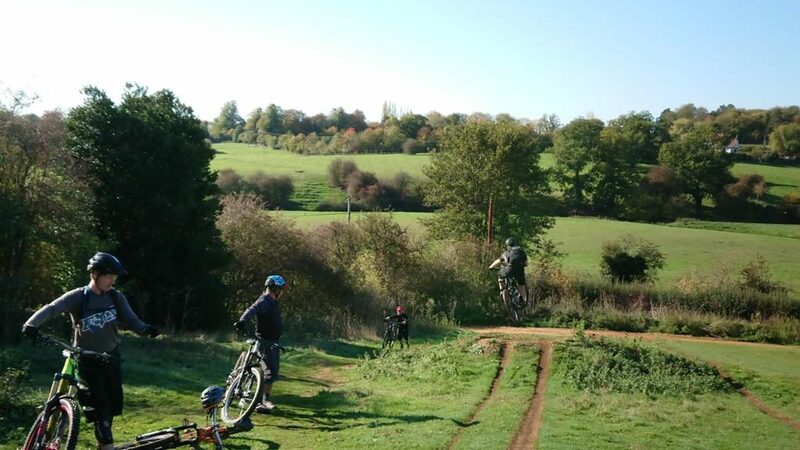 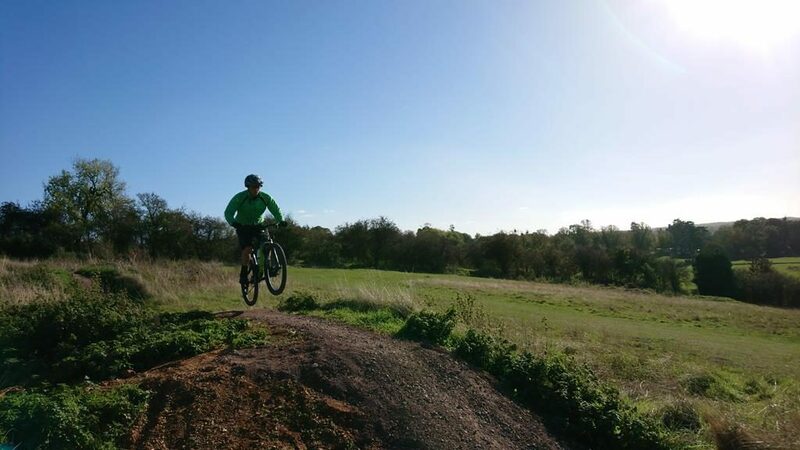 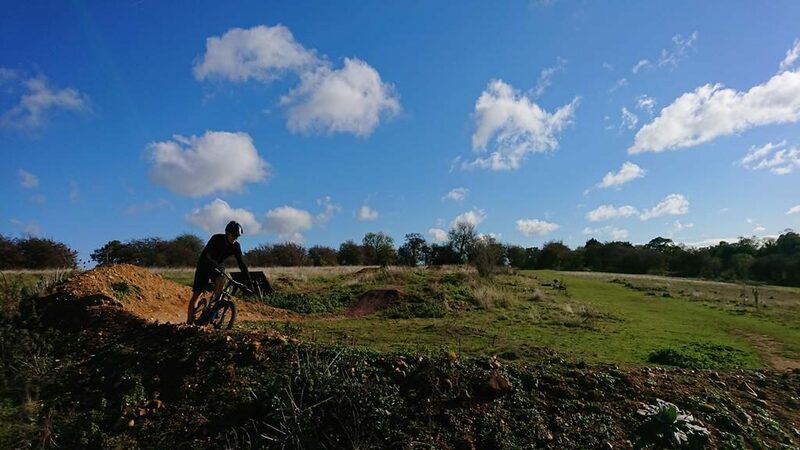 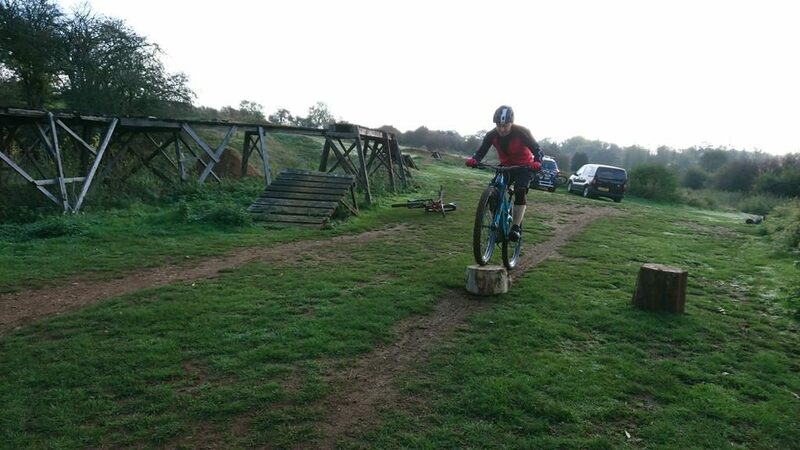 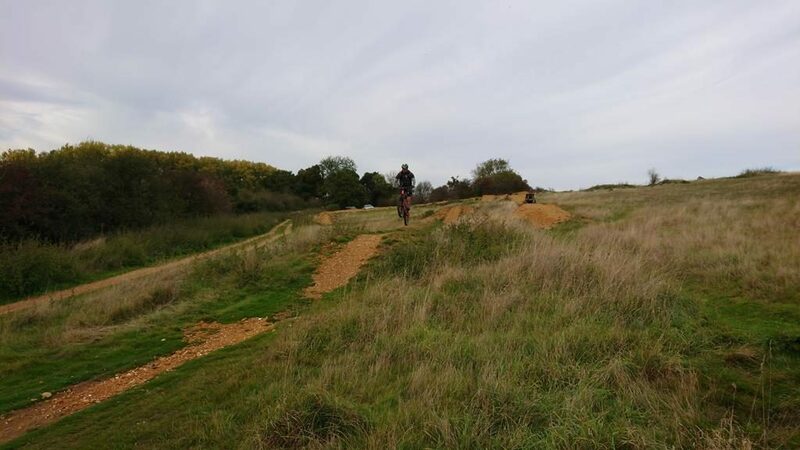 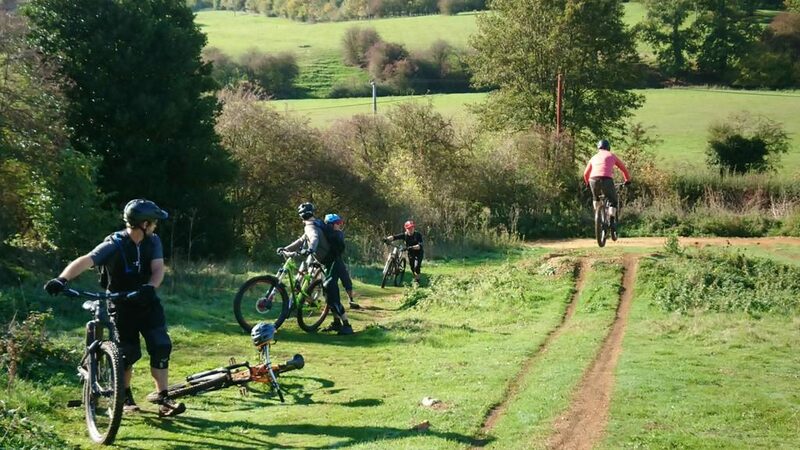 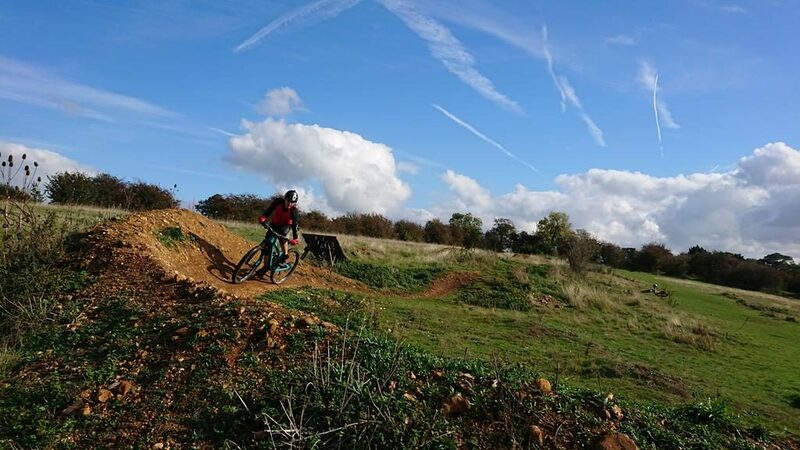 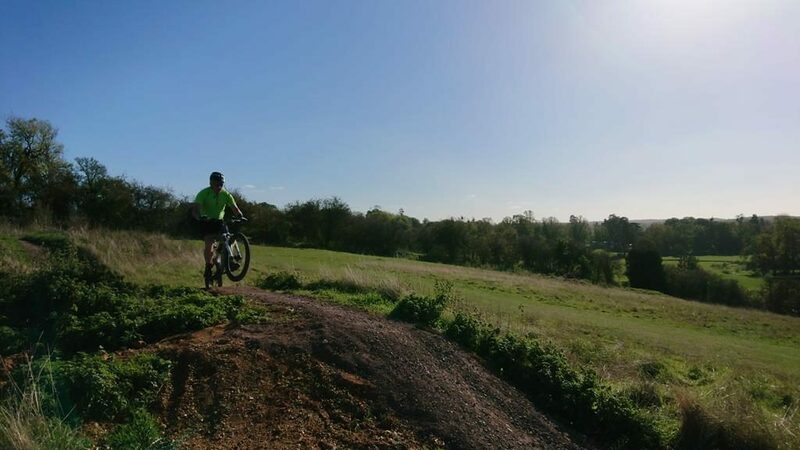 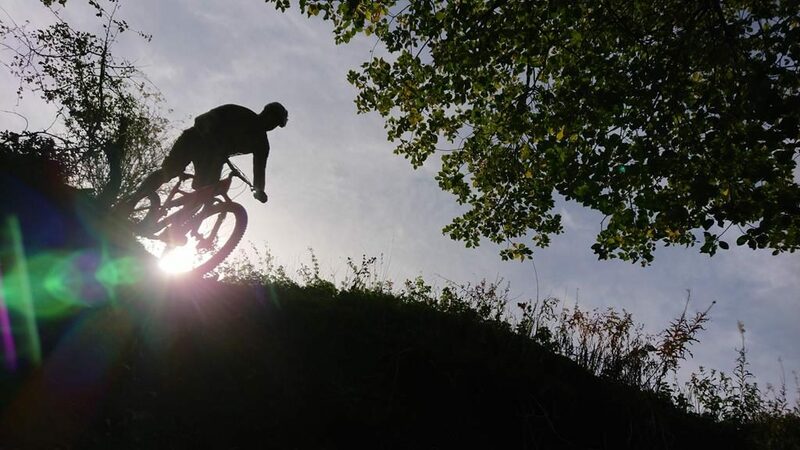 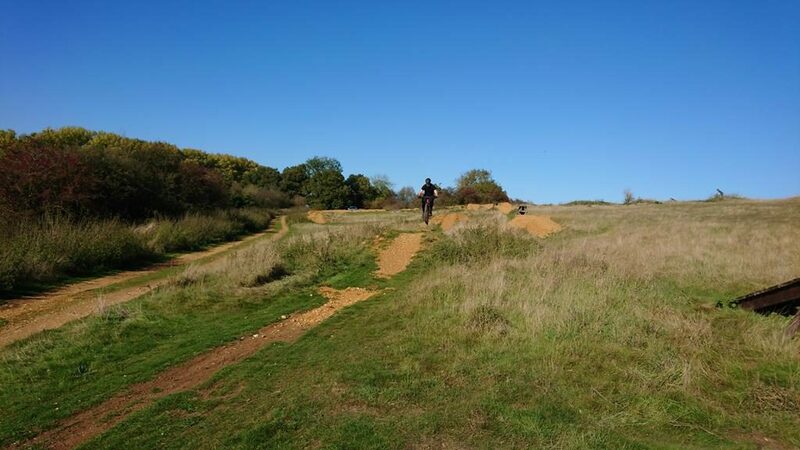 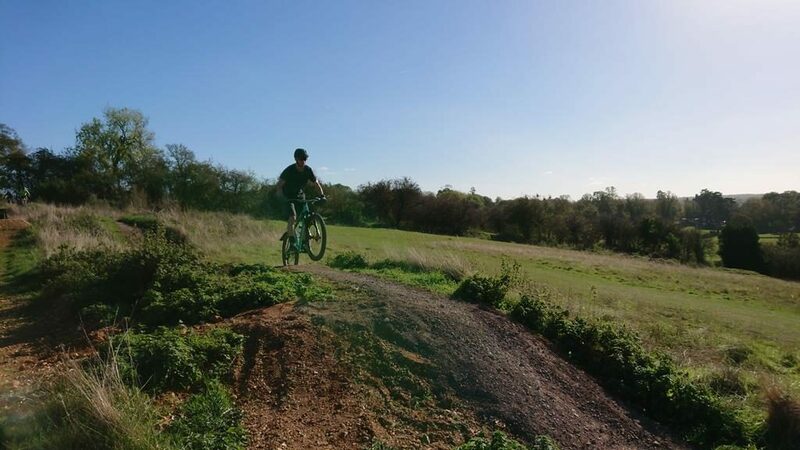 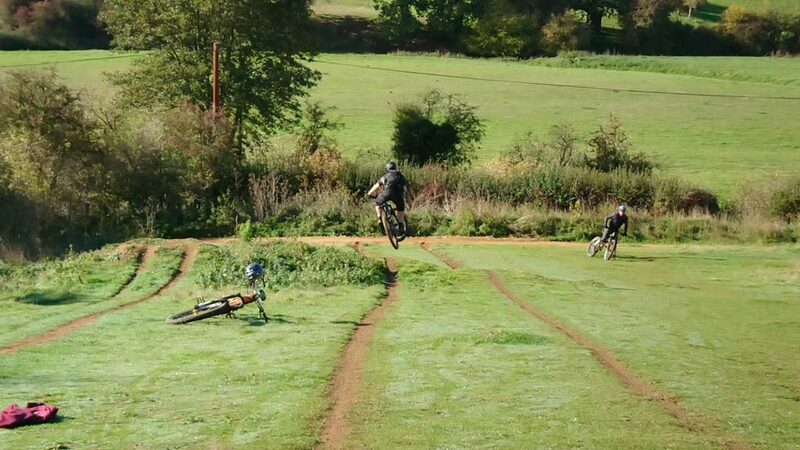 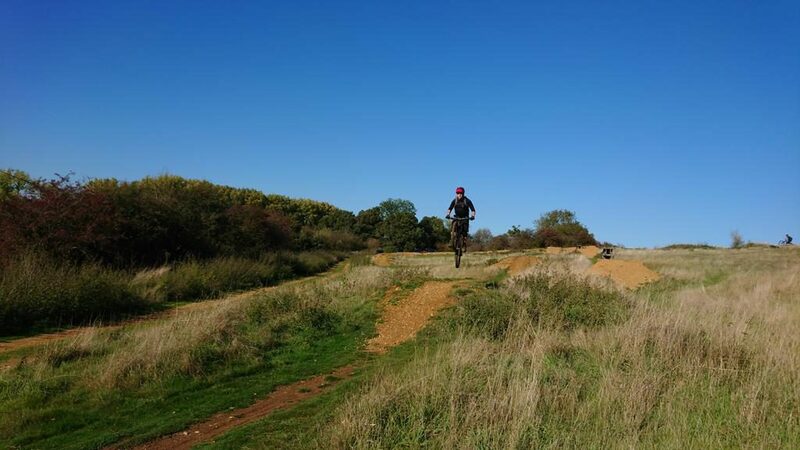 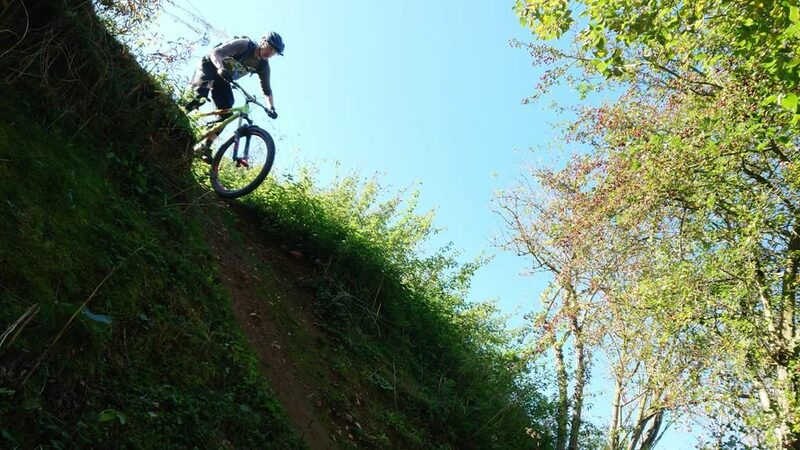 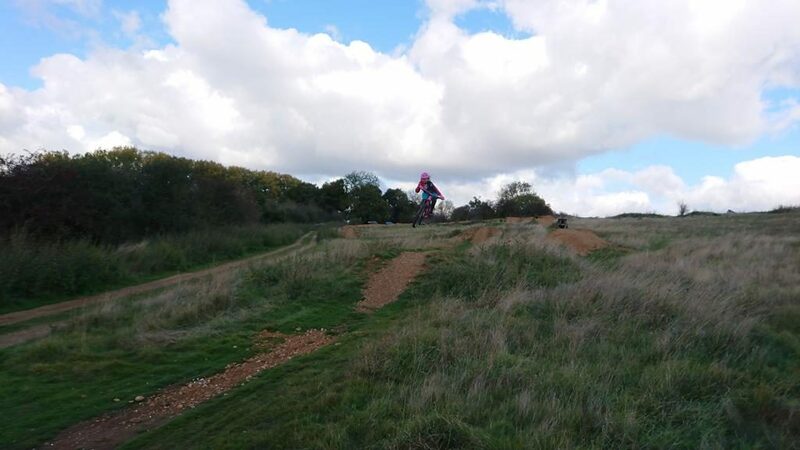 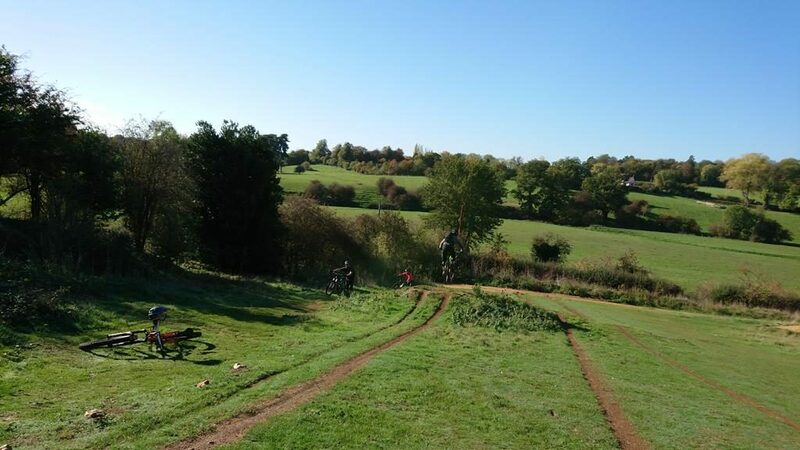 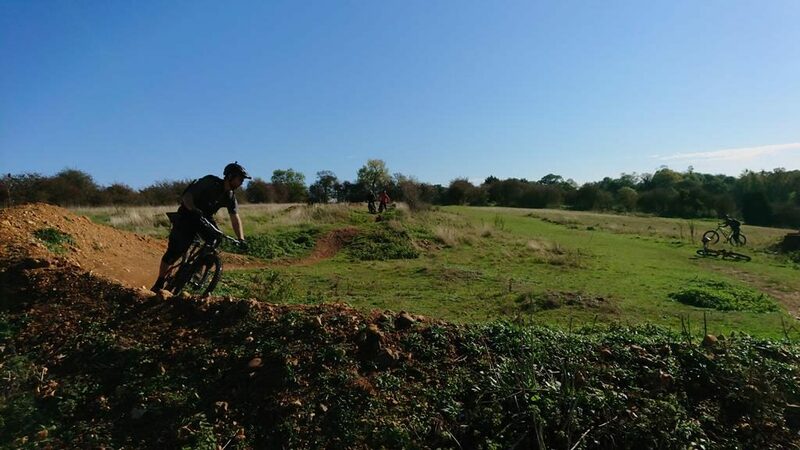 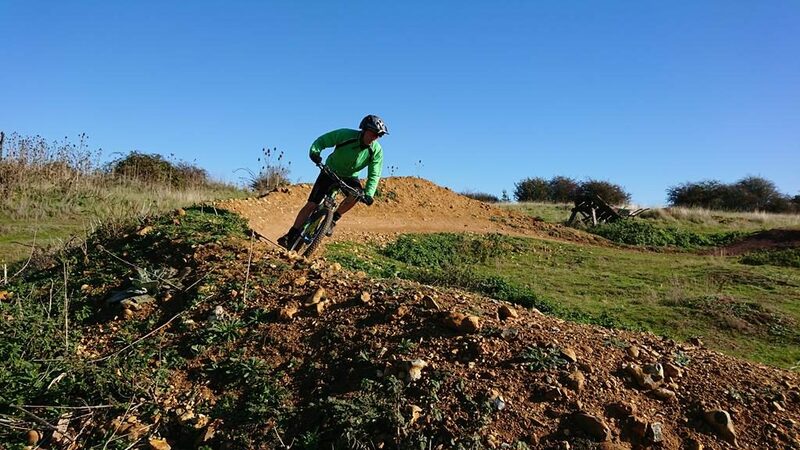 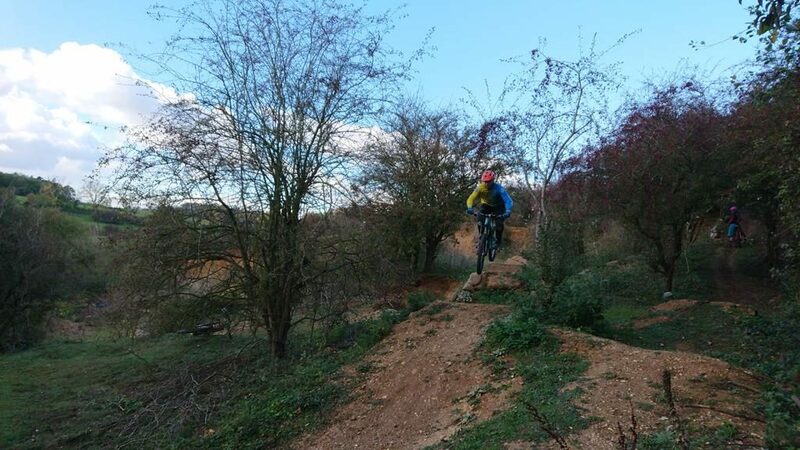 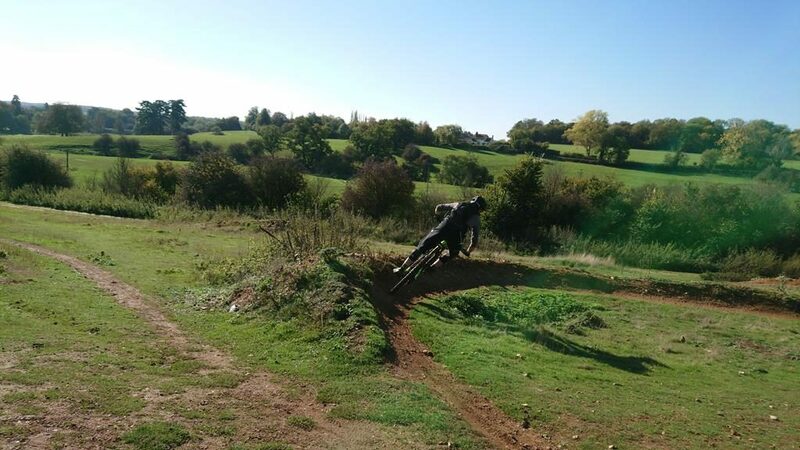 Dave, Chris, Rich, Chippy and Marcus came down for a mountain bike skills coaching session to try to find out why they struggle to get air time and find more fluidity in their riding. 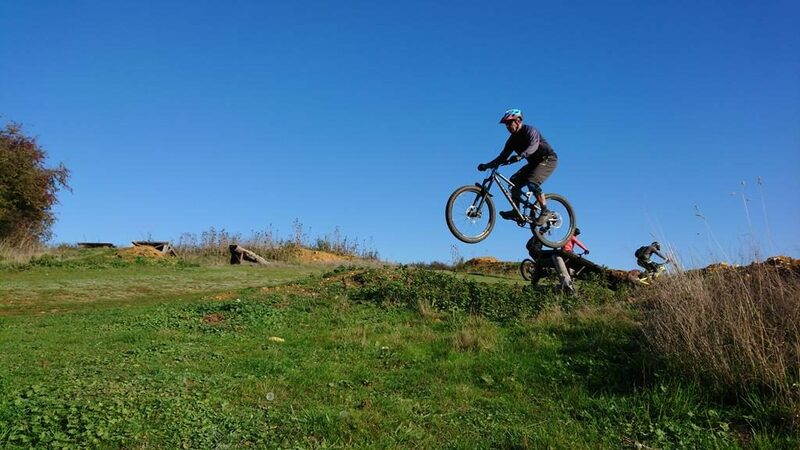 I adjusted their physical skills sets and then worked on the head game. 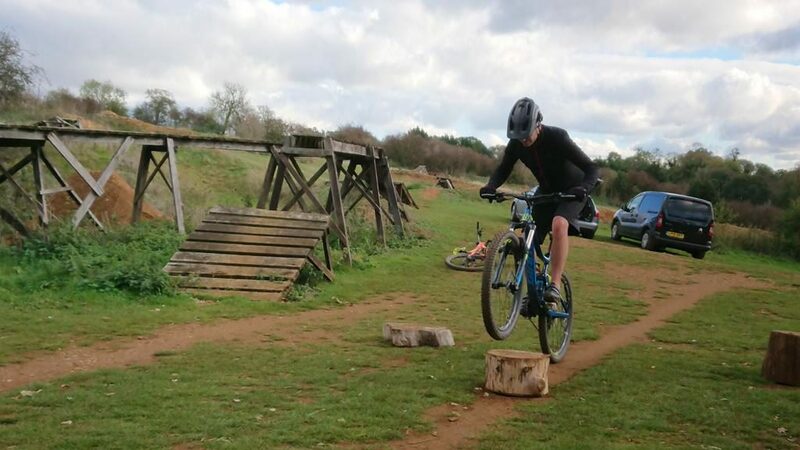 James decided that he’d do what he’d done in every other sport he had done before and get some coaching. 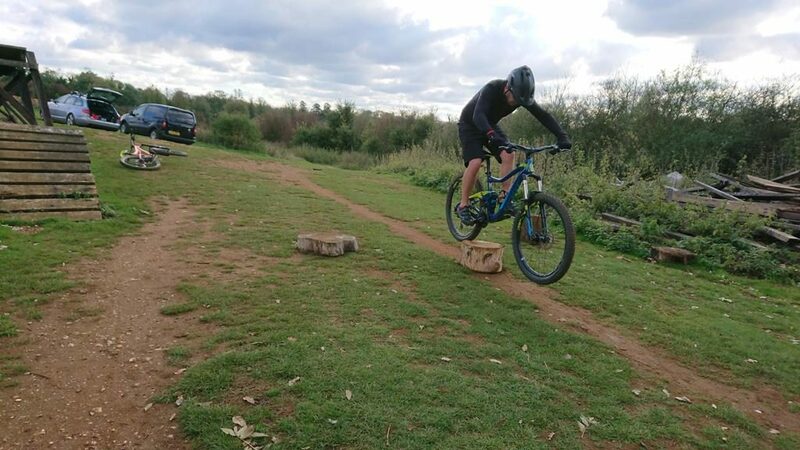 On arrival I outlined the physical skills that needed work on and armed with that information I set about showing James why his footwork and positioning were so important. 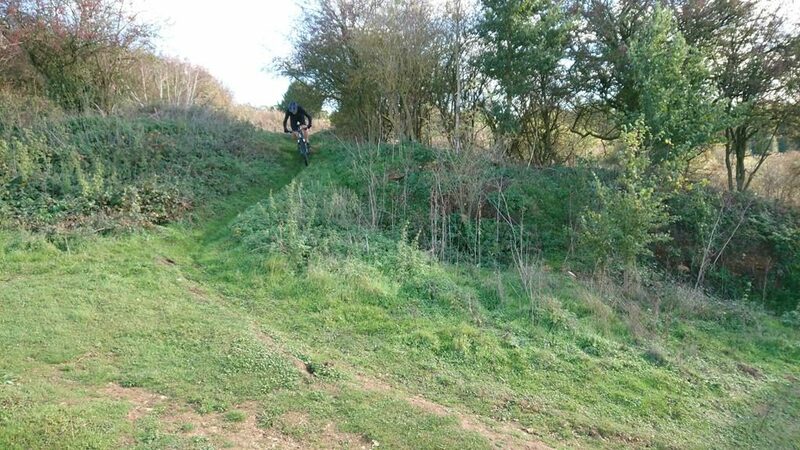 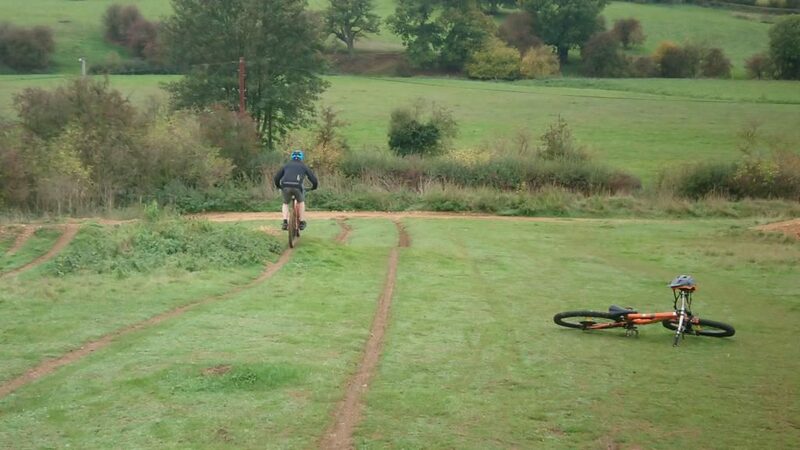 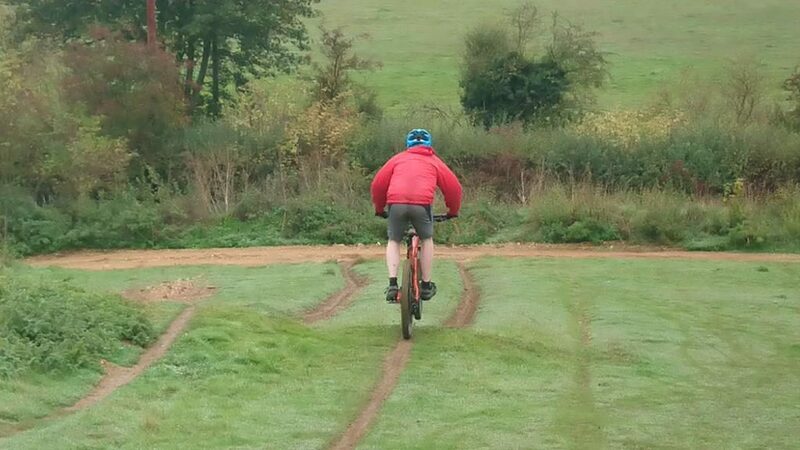 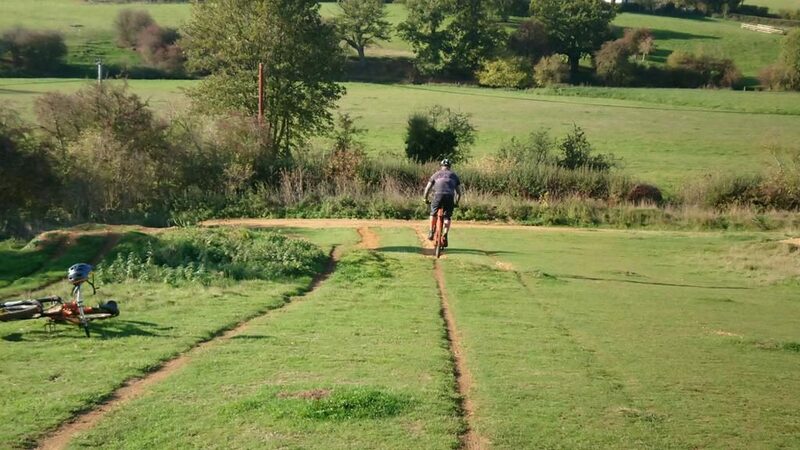 Cornering, drops, jumps, steep drop offs and pumping were all worked on a linked together too. 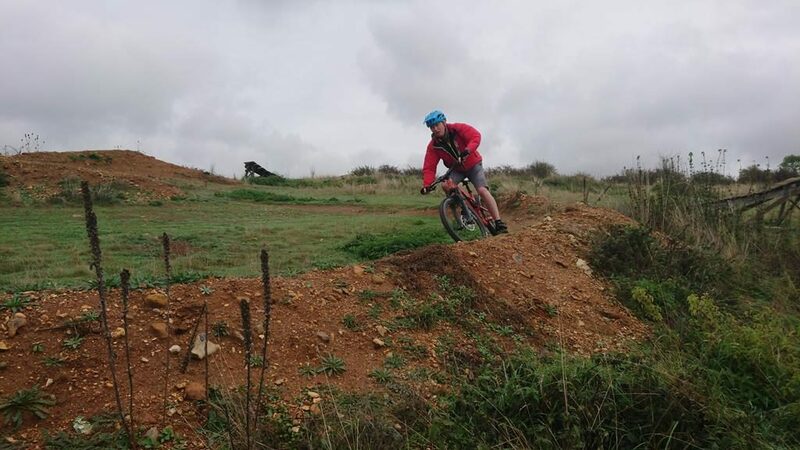 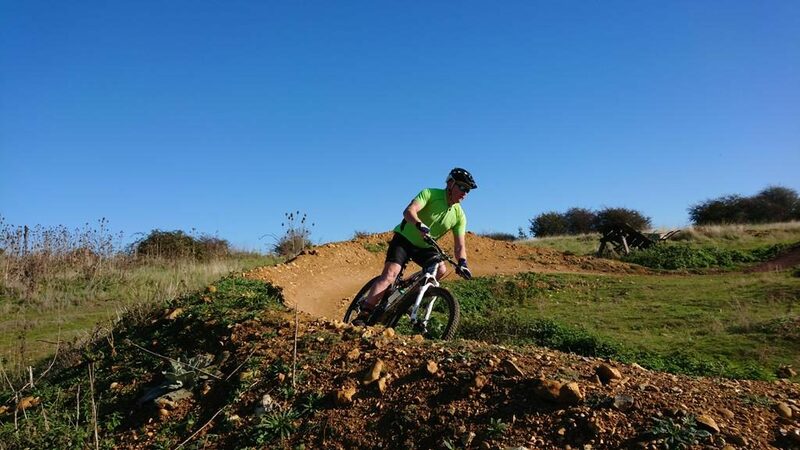 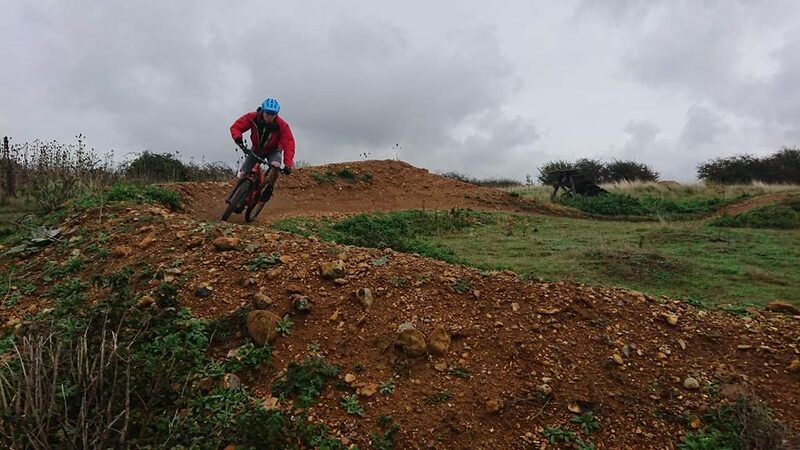 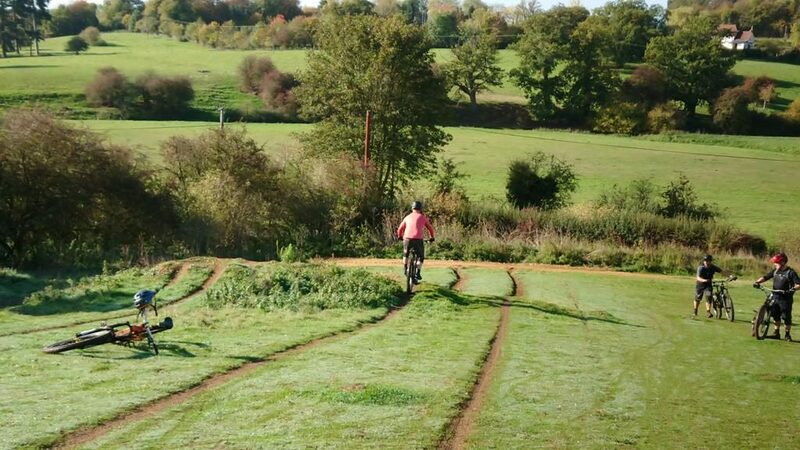 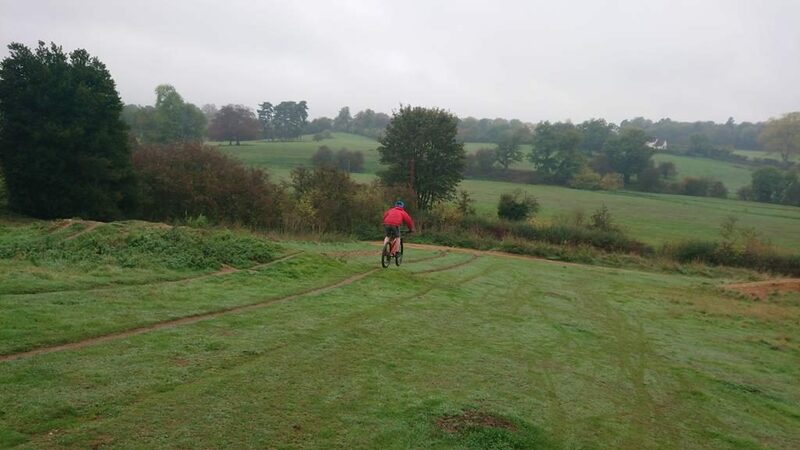 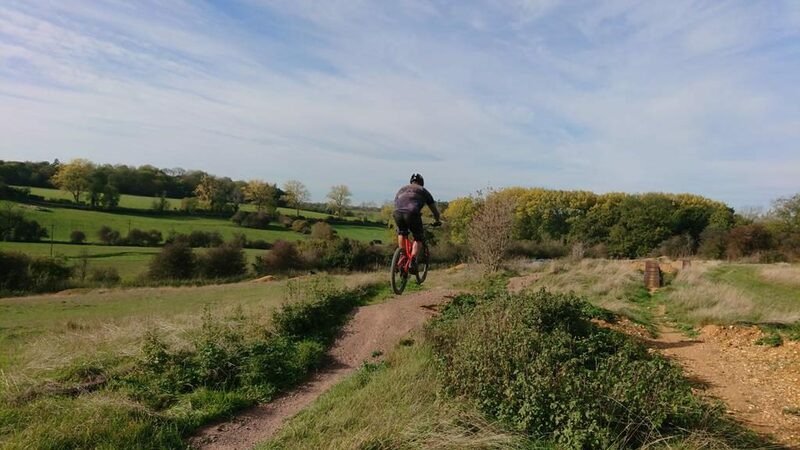 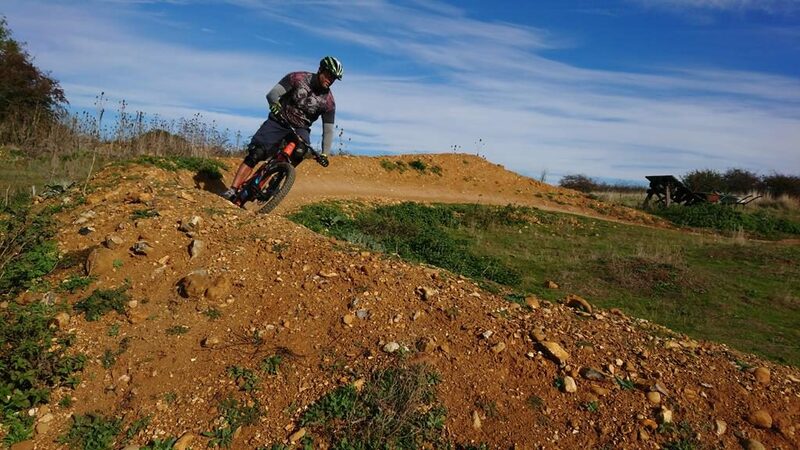 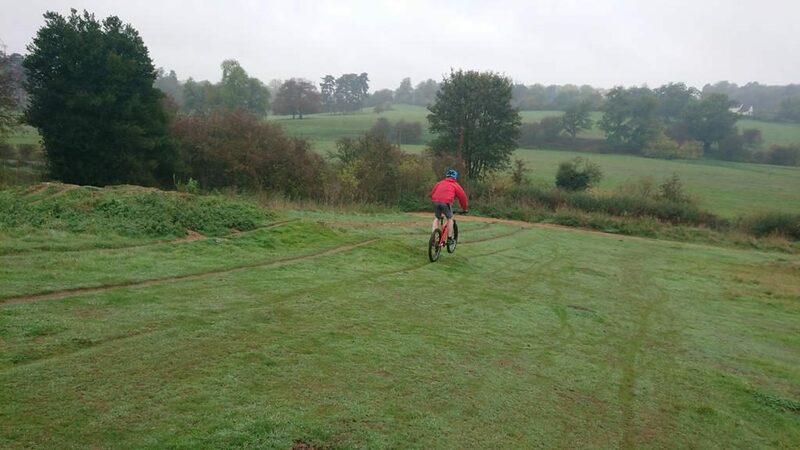 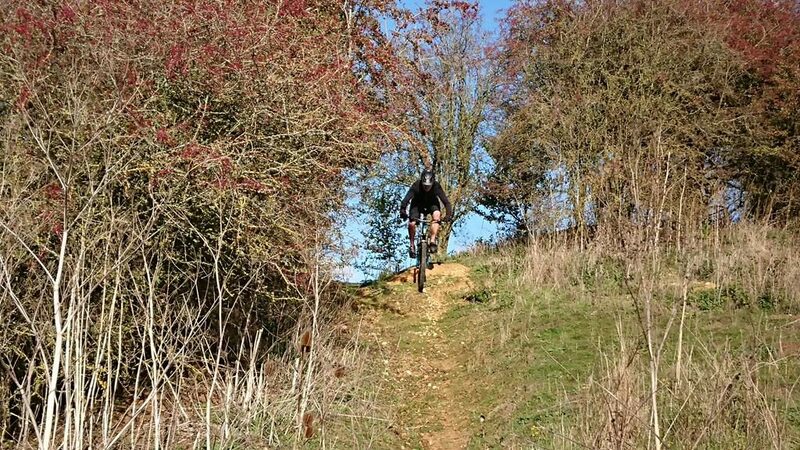 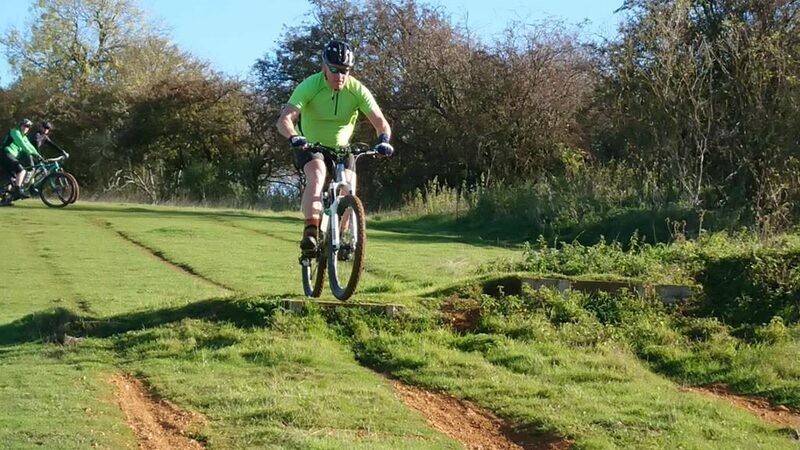 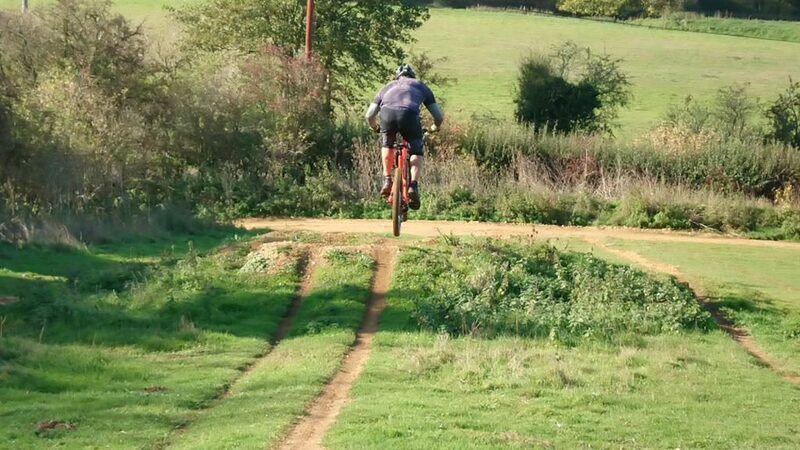 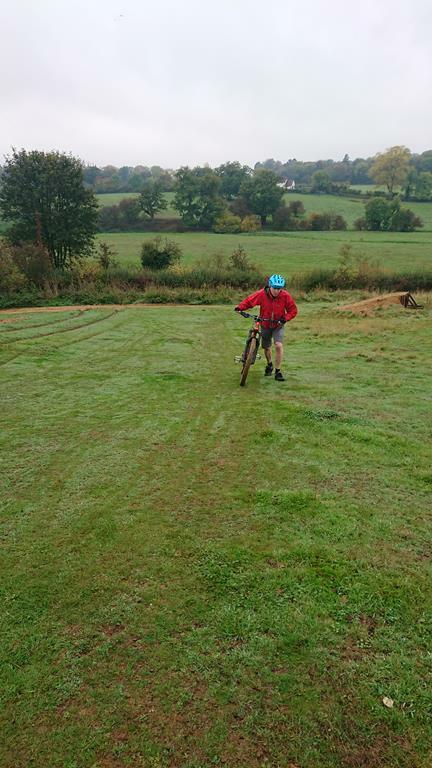 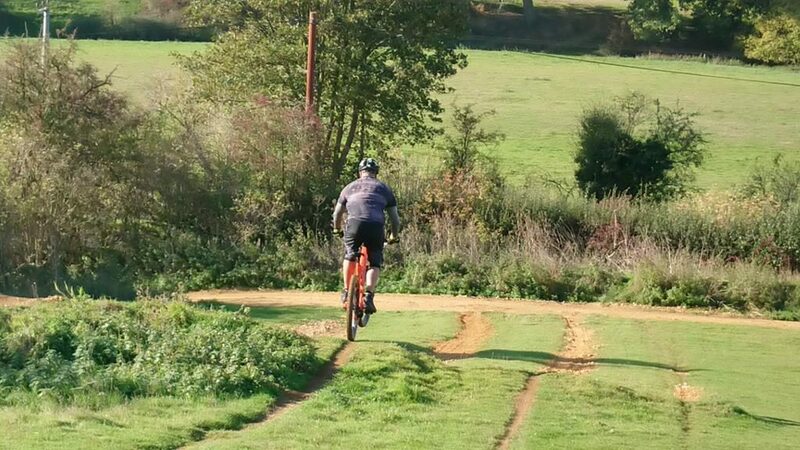 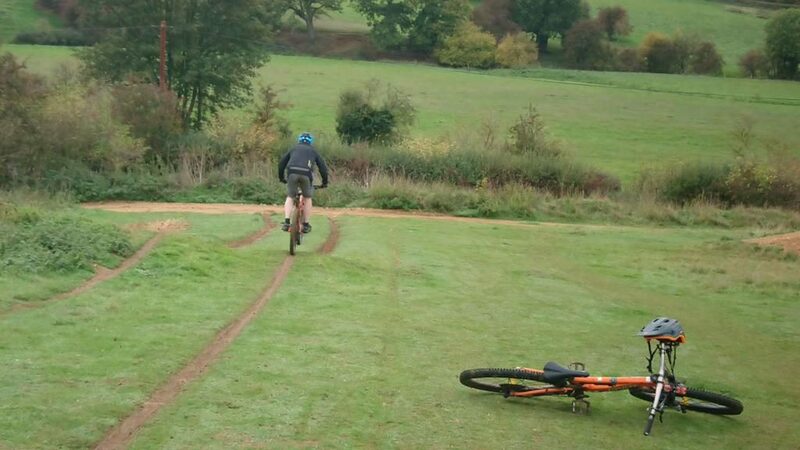 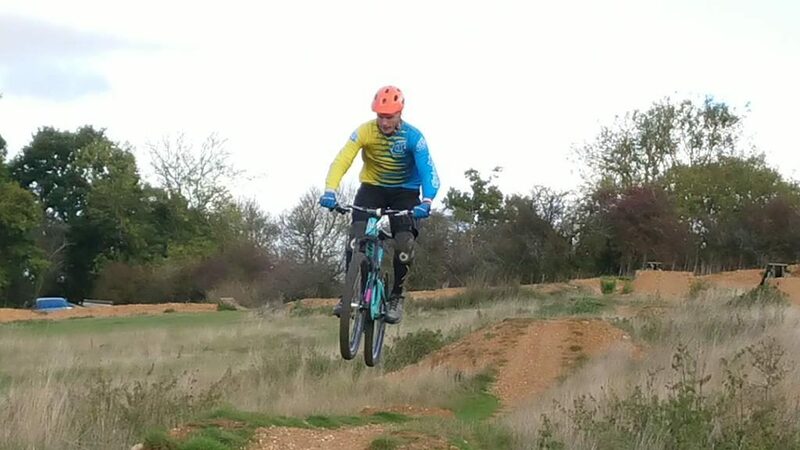 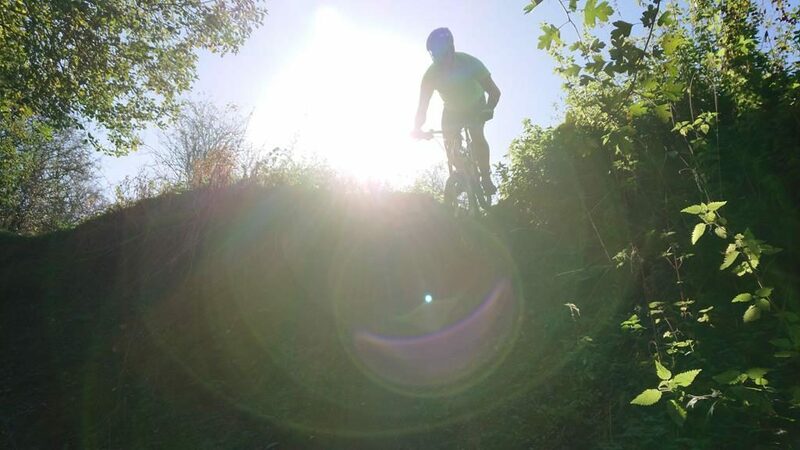 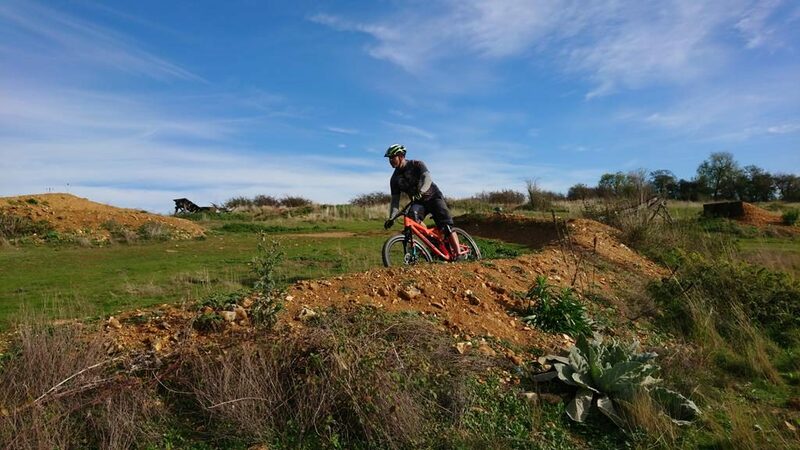 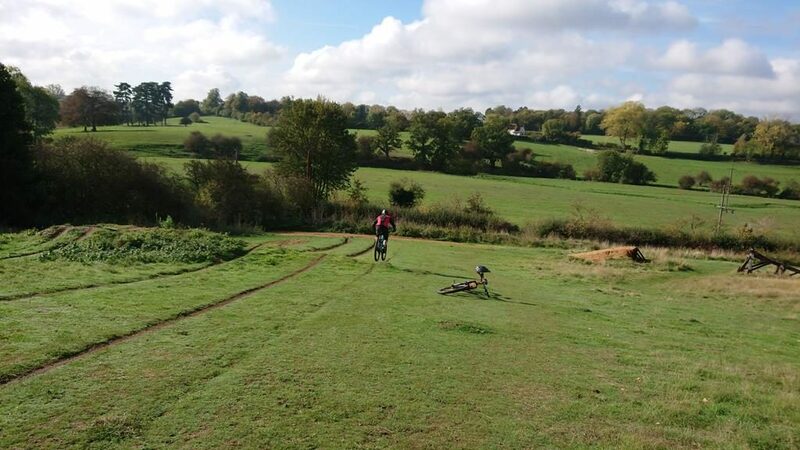 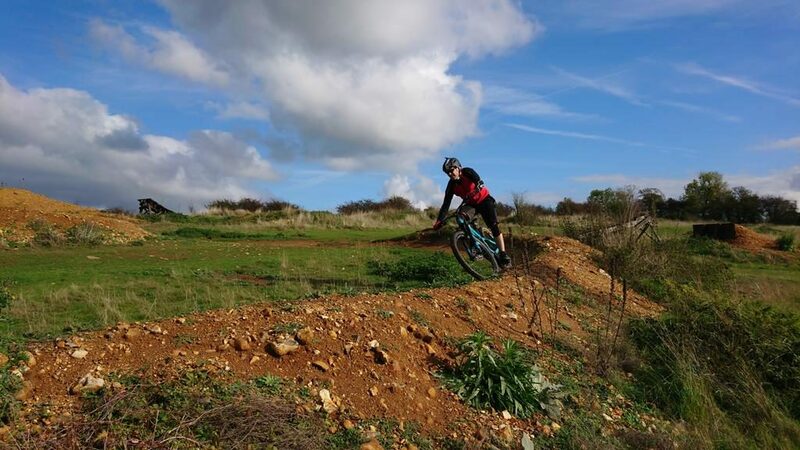 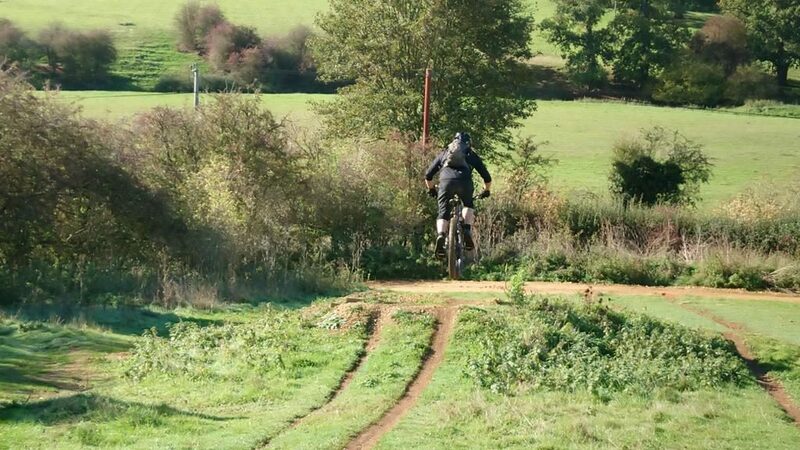 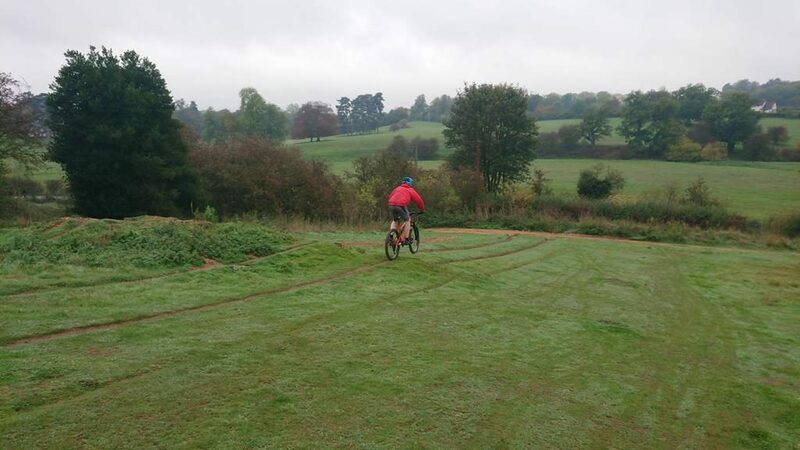 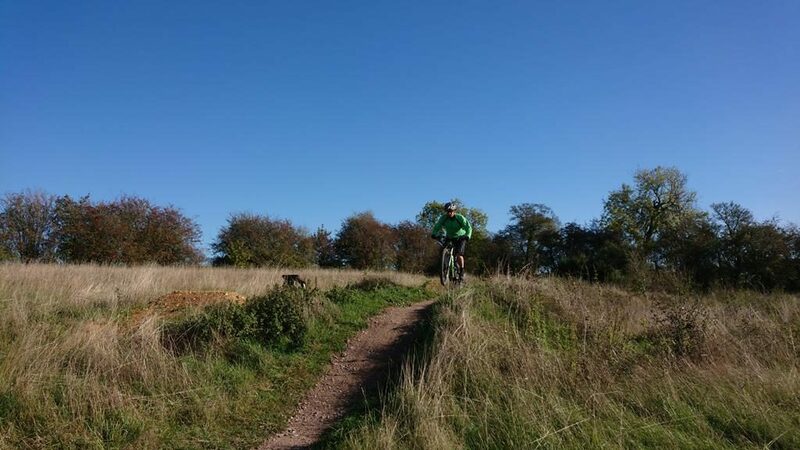 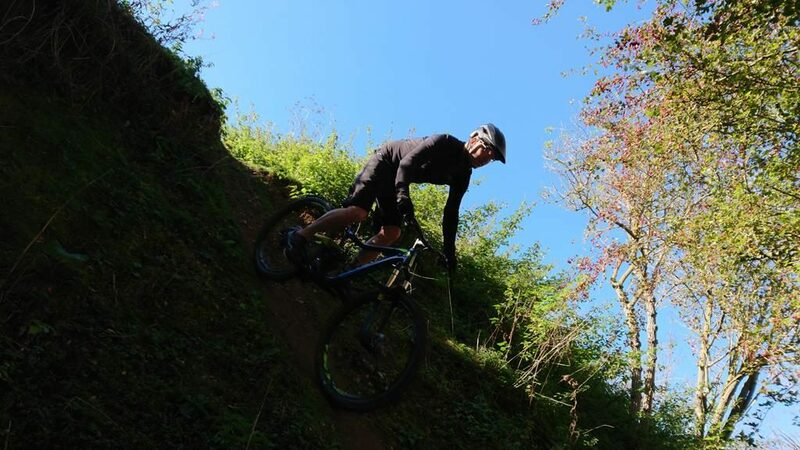 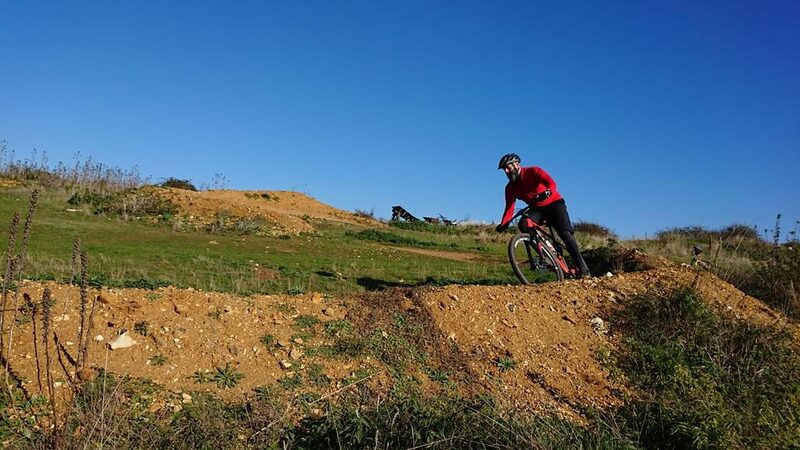 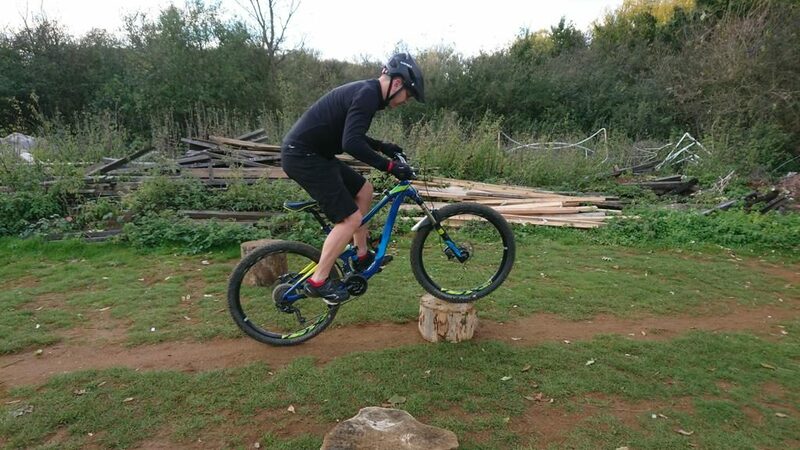 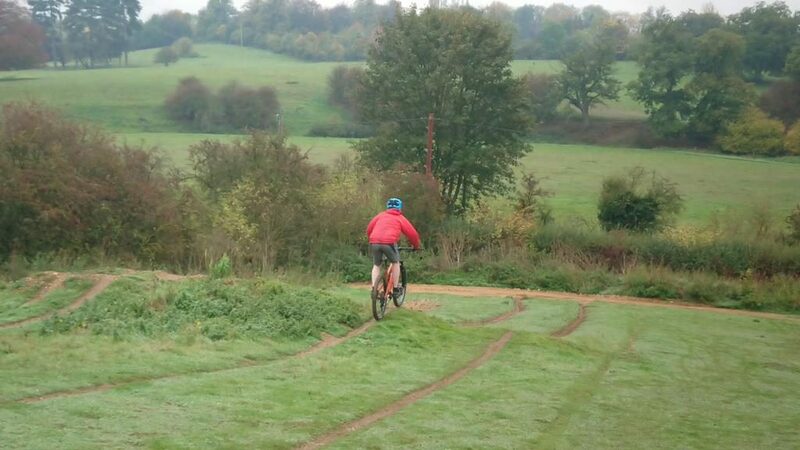 Steve has been riding since the 90’s and wanted to come to me for mountain bike skills coaching to understand how to ride off drops and why his wheel used to always nosedive when he tried. 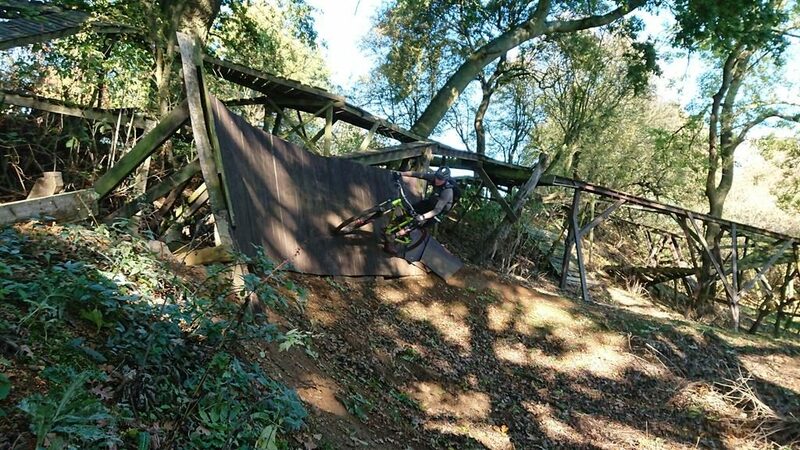 The skills check and set up changes set the foundation and it wasn’t long before everything changed in his riding. 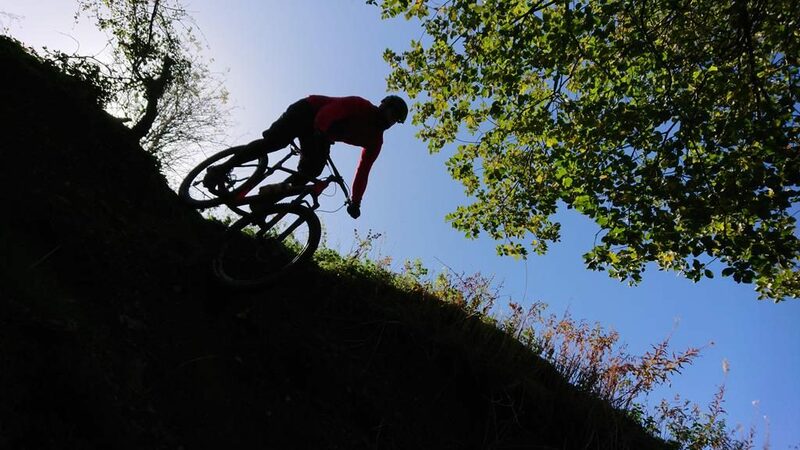 Night and day were the words he used to describe the changes that happened in his riding . 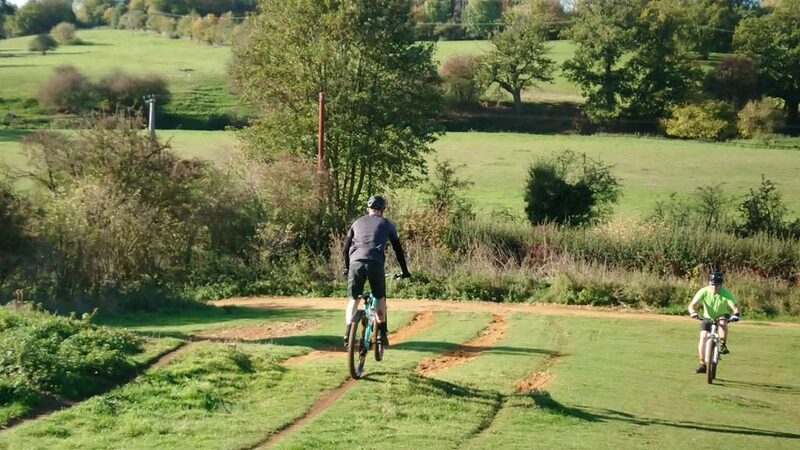 I made small adjustments to his physical skill set from his feet upwards and it all changed positively.